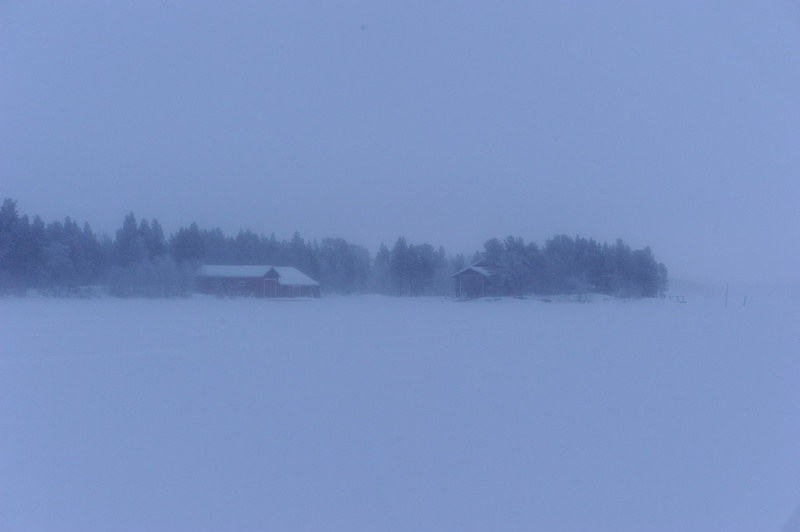 posts about finland. | spielwiese. 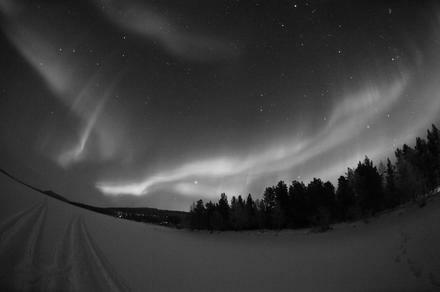 january 11, 2012 at 22:08 by felix. 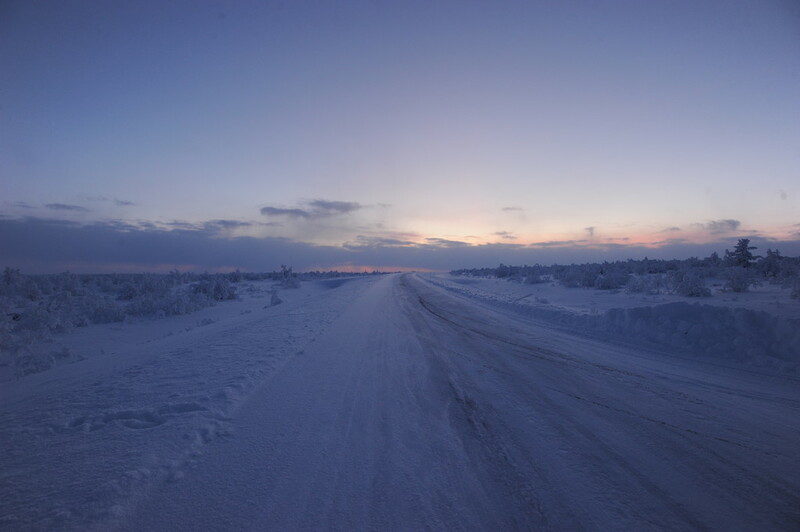 no comments. january 11, 2012 at 16:47 by felix. two comments. 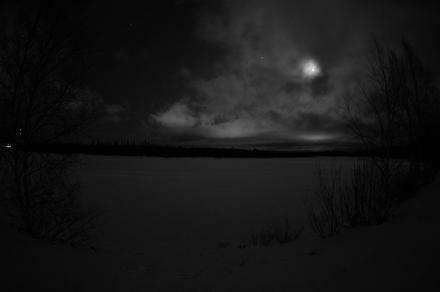 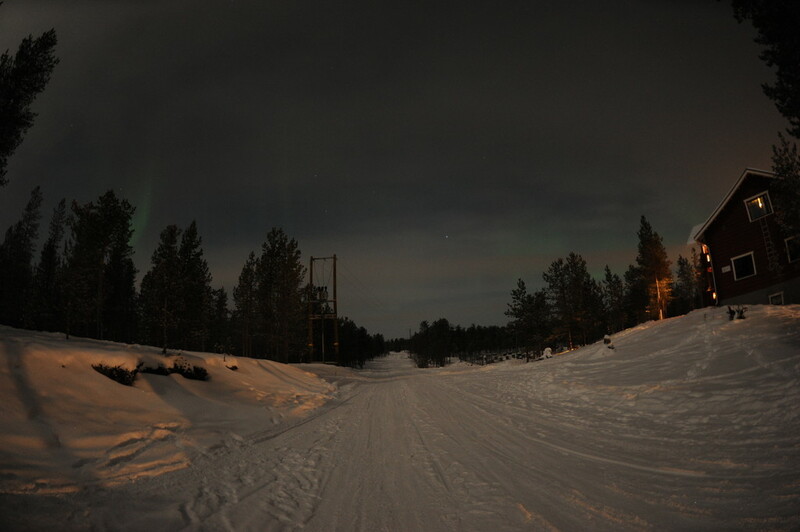 the following photos were taking during night. 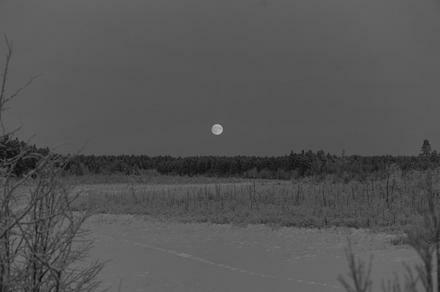 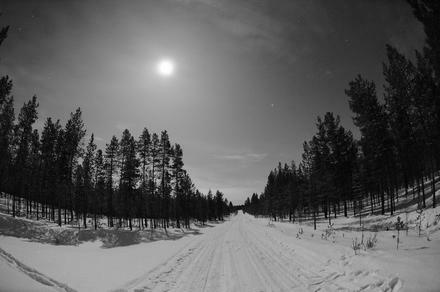 some of them look like taken at daylight, wouldn’t there be stars at the sky… especially with full moon, the snowscape is just so bright. 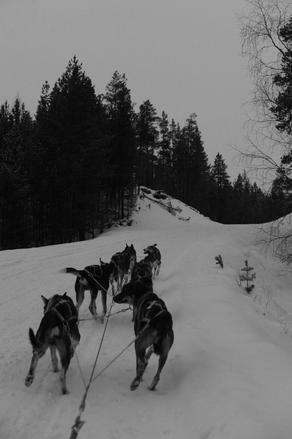 the photos in the second row show the guesthouse husky, and the left photo in the third row is from näverniemi lomakylä. 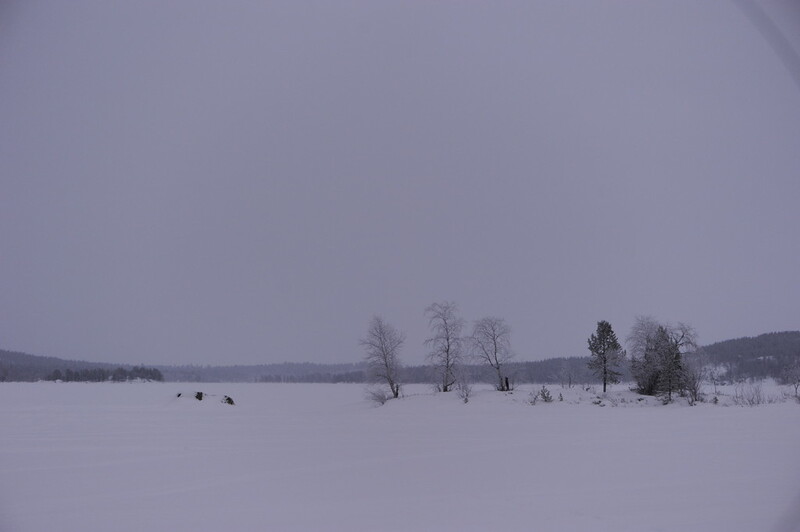 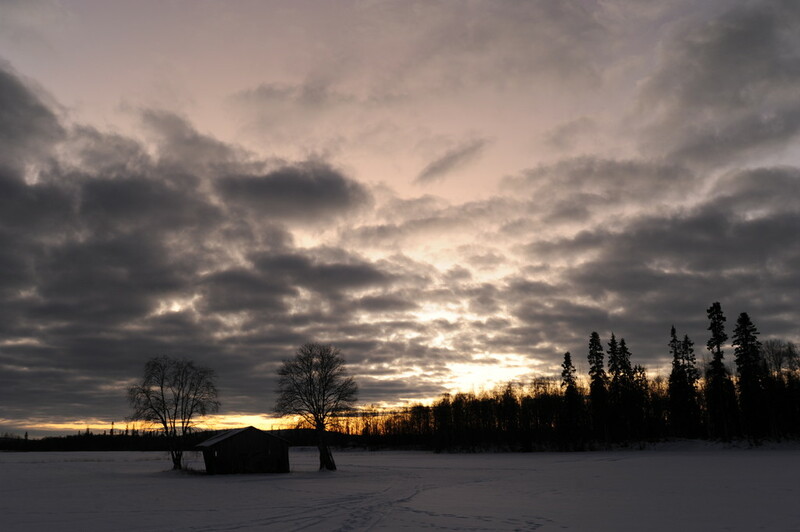 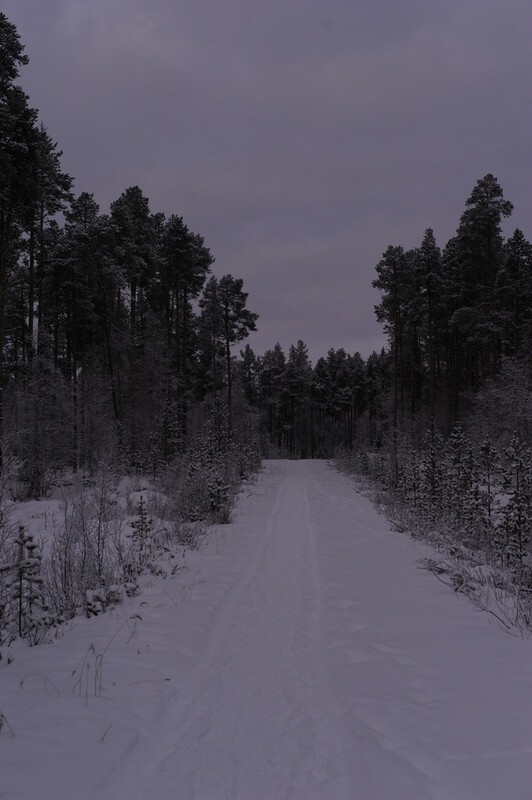 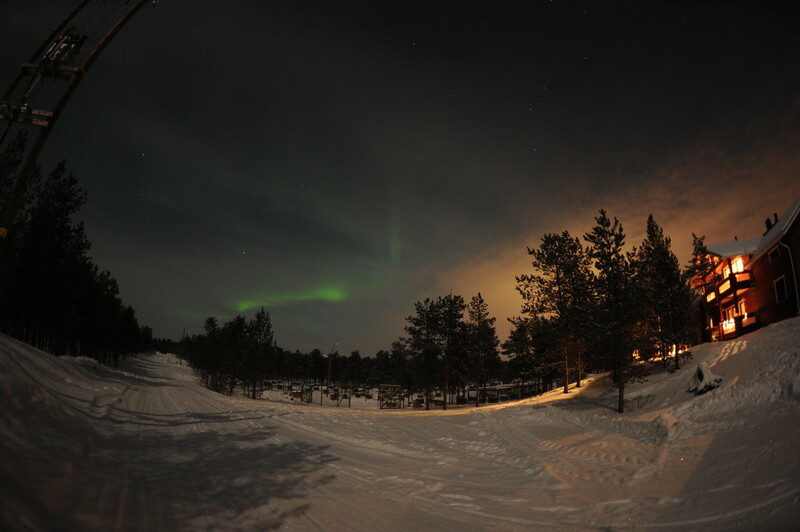 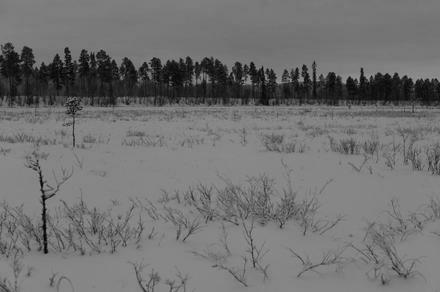 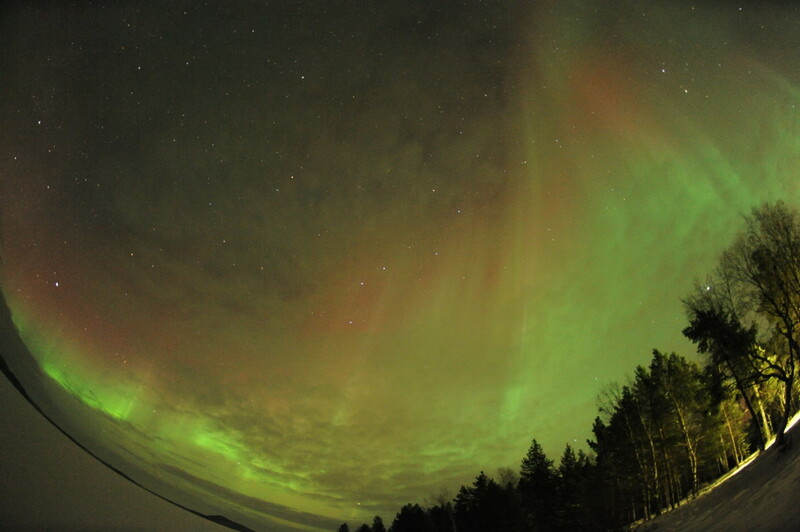 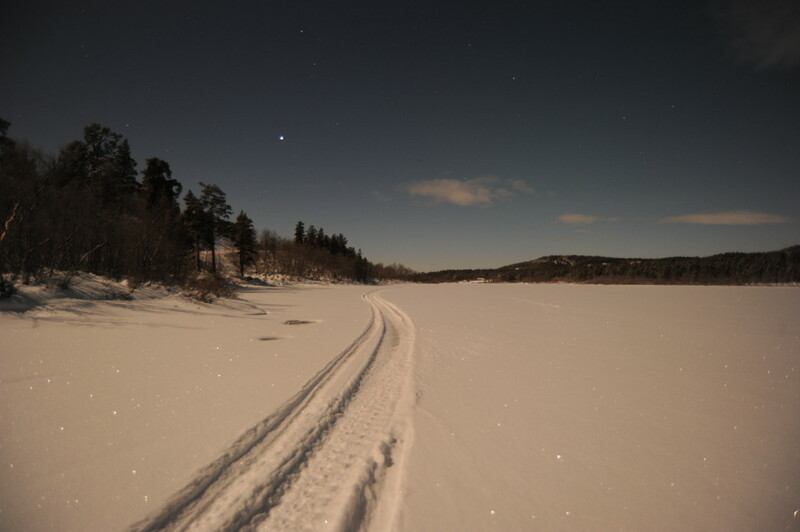 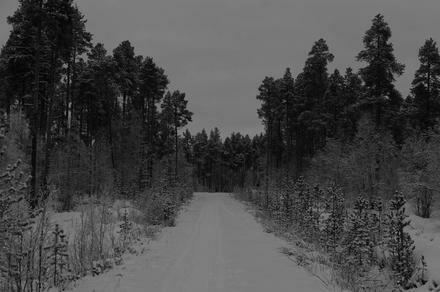 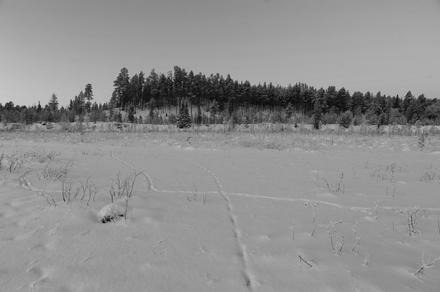 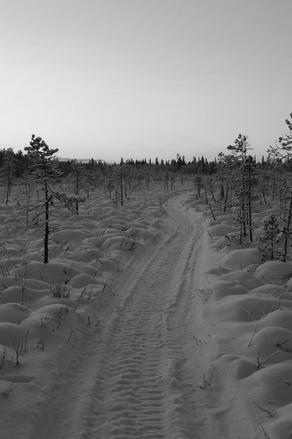 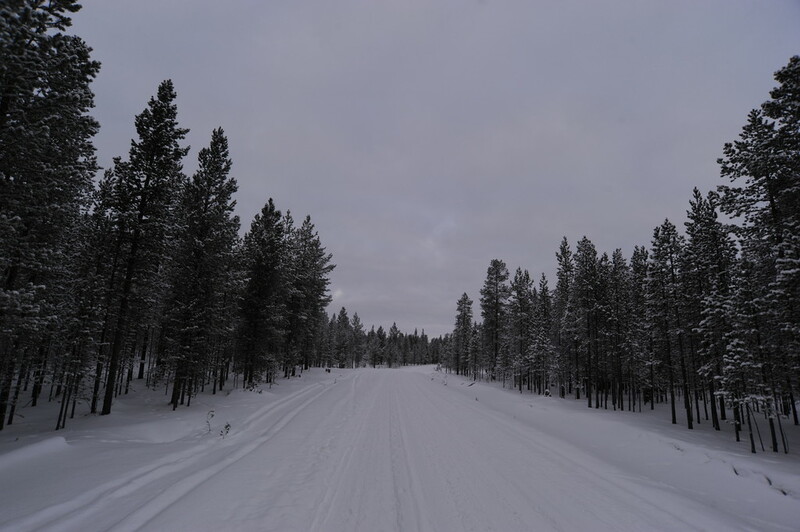 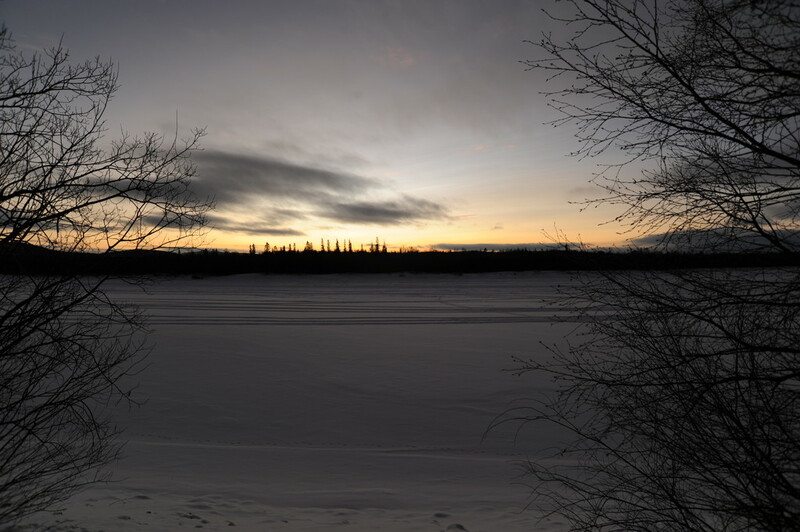 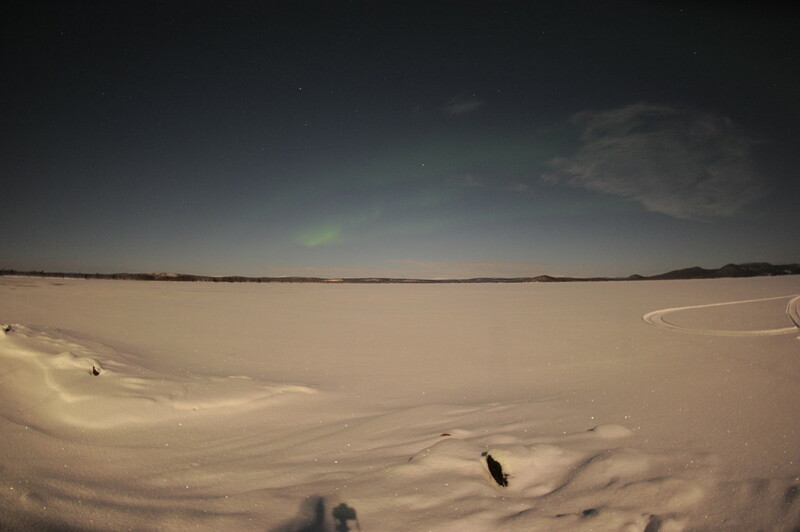 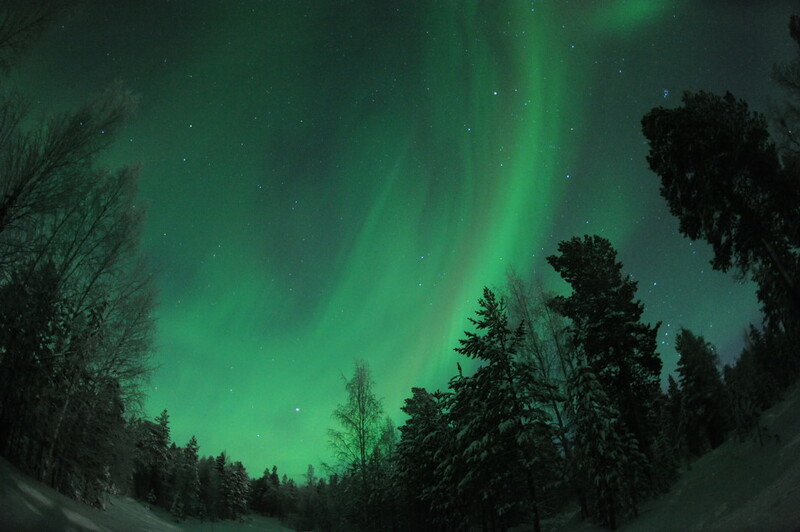 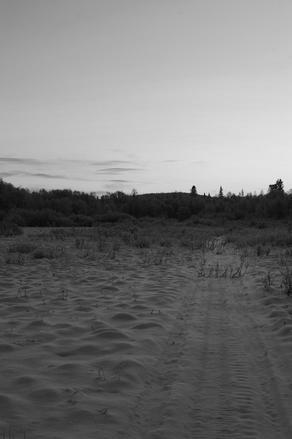 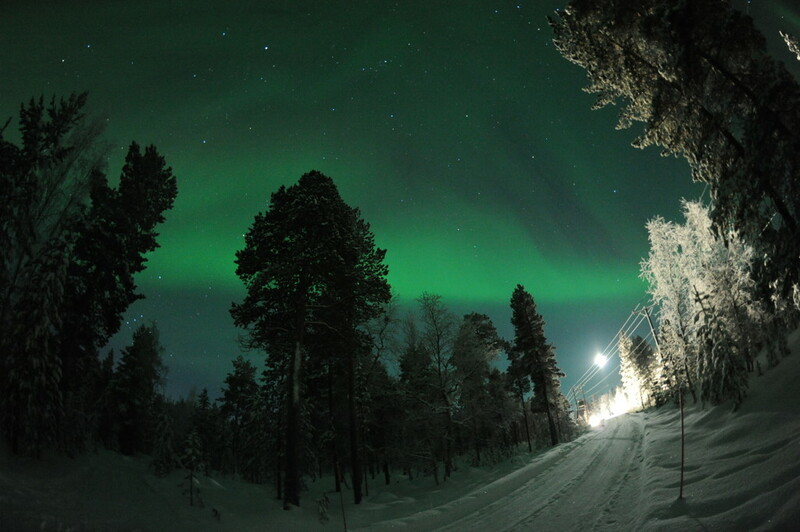 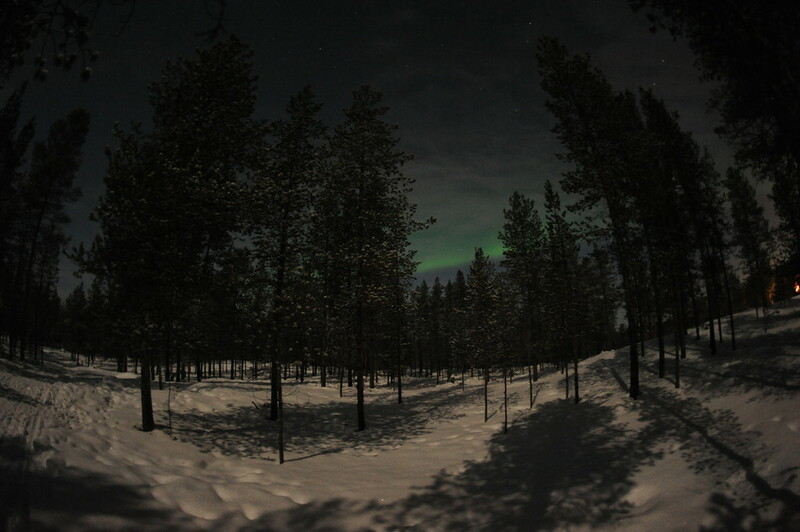 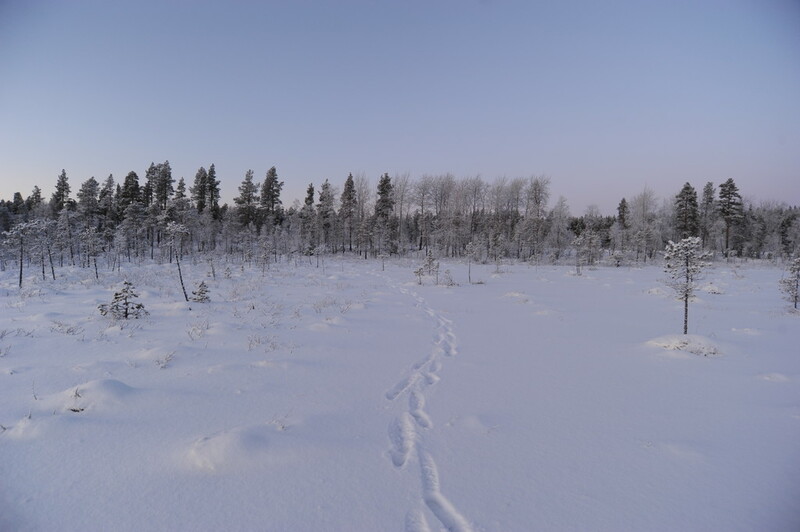 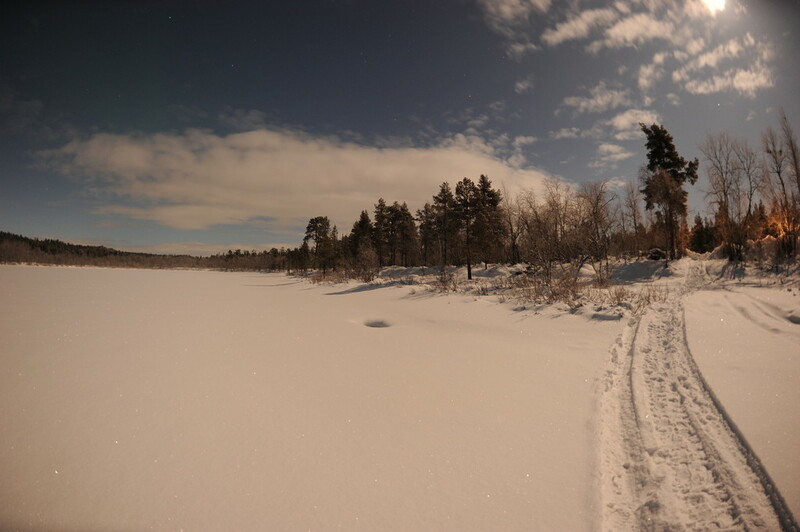 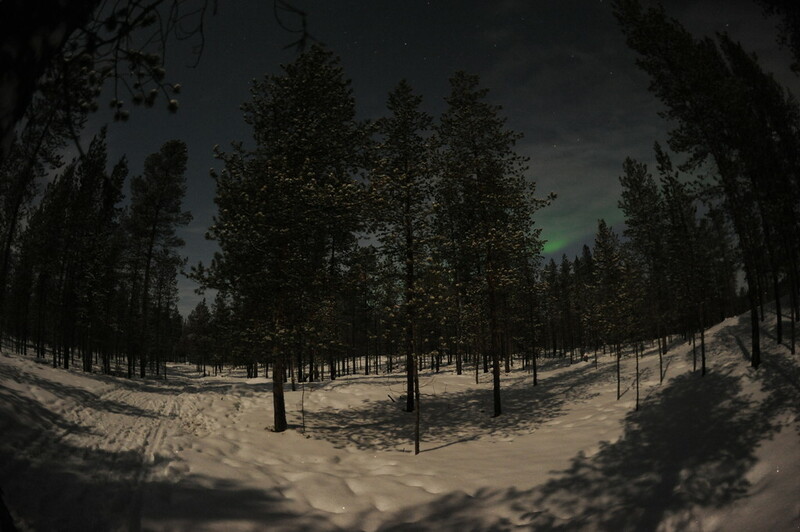 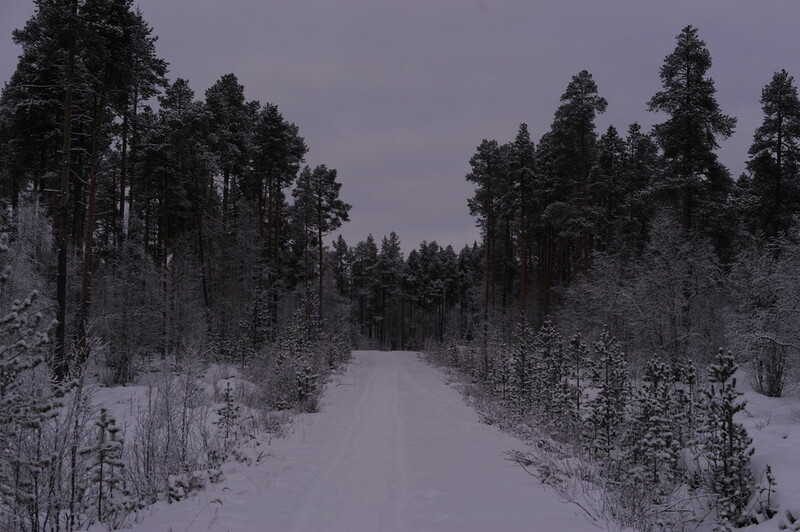 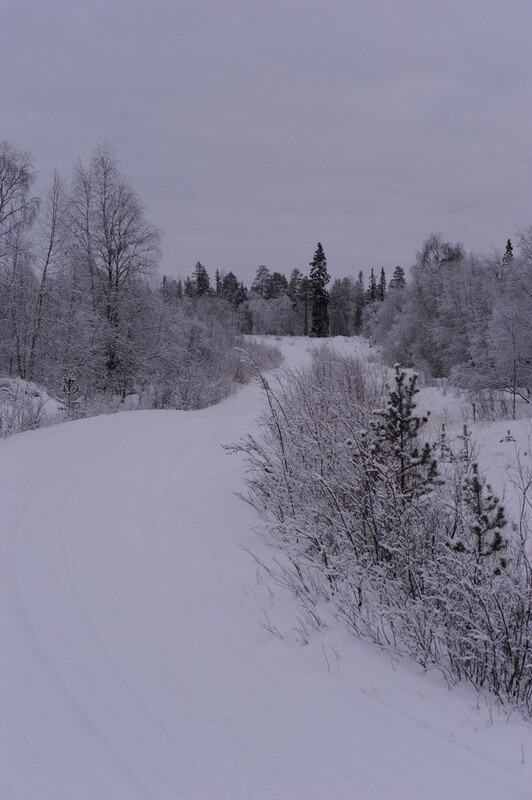 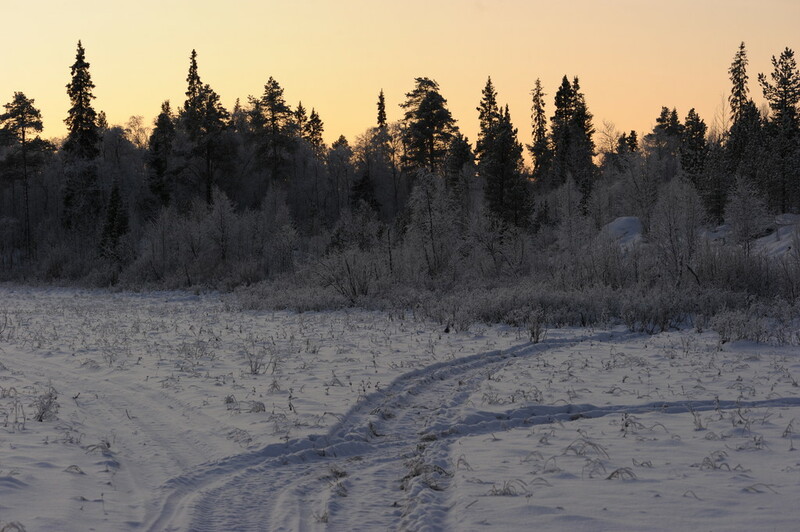 the last two rows are somewhere north of inari, the other rows are near to the guesthouse and/or the lomakylä. 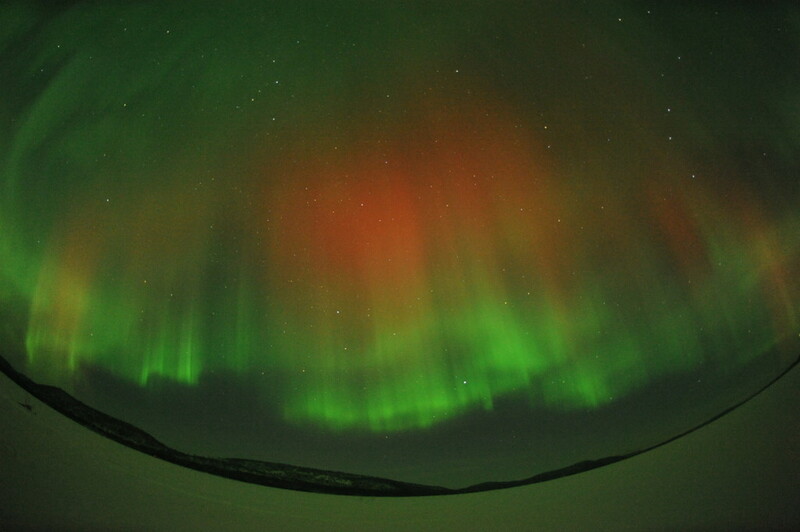 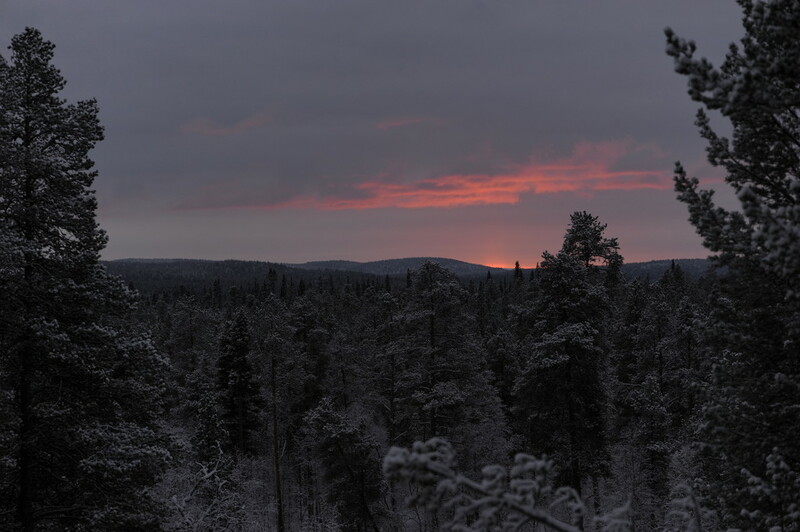 lappland in red and blue. 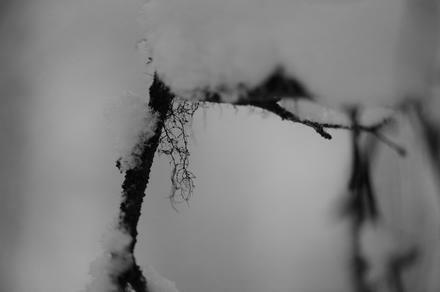 january 11, 2012 at 10:21 by felix. 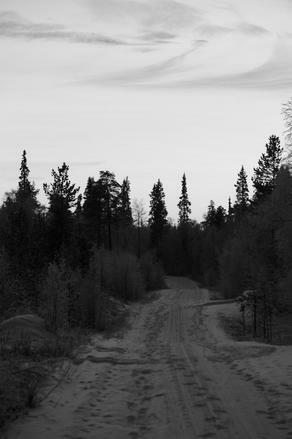 no comments. 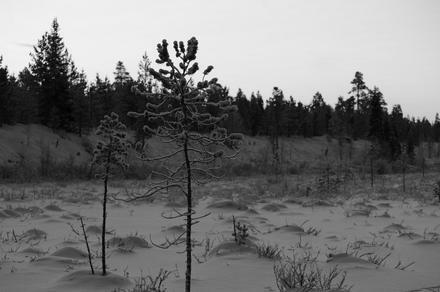 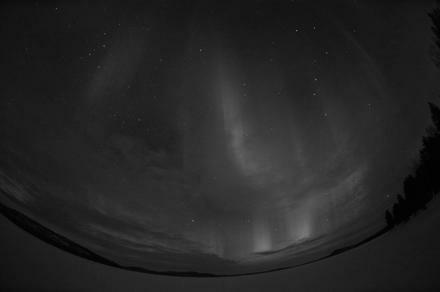 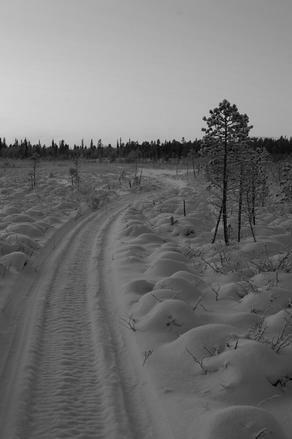 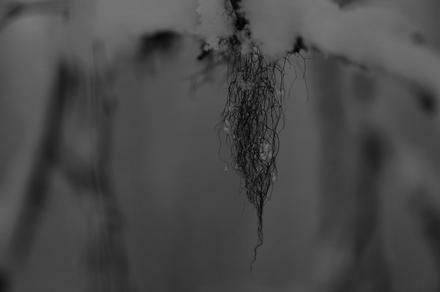 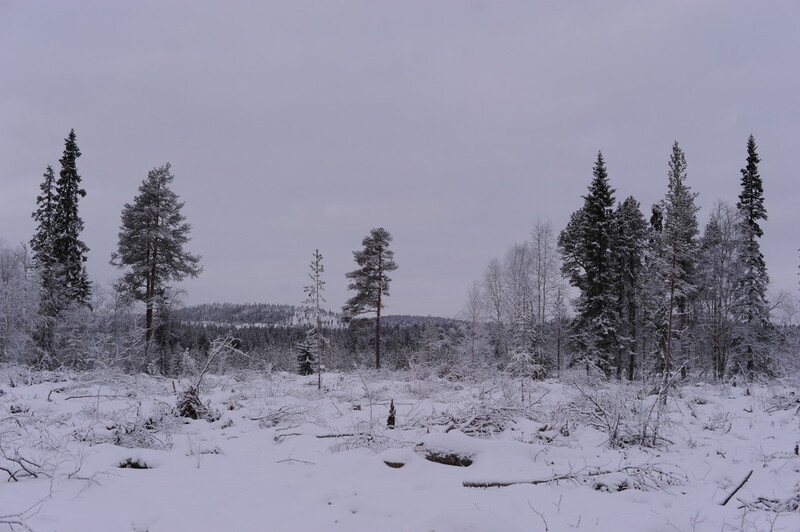 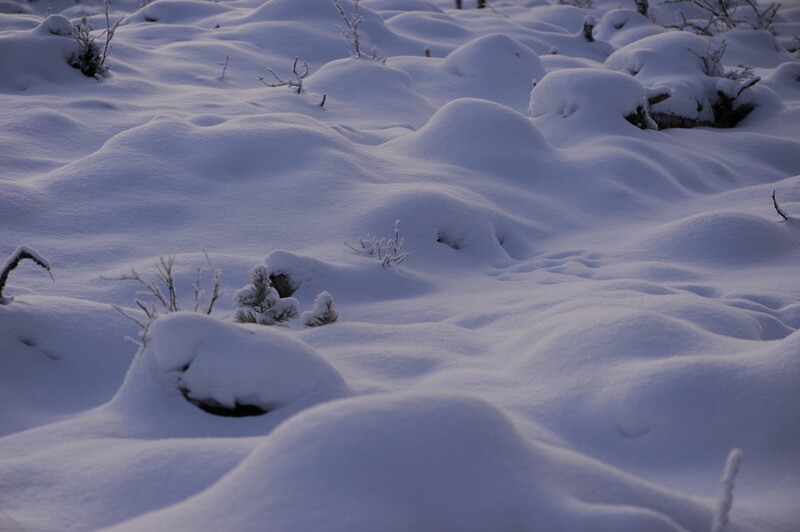 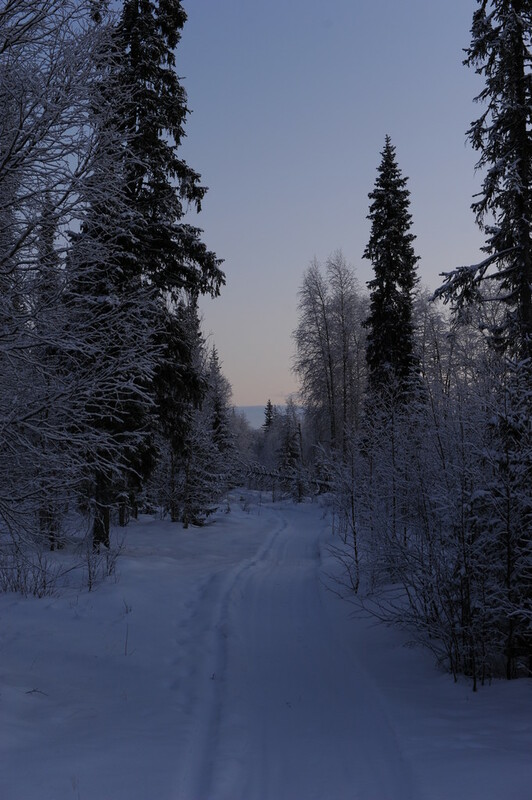 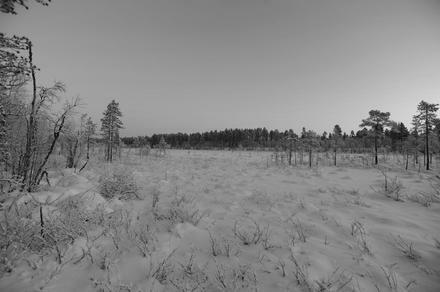 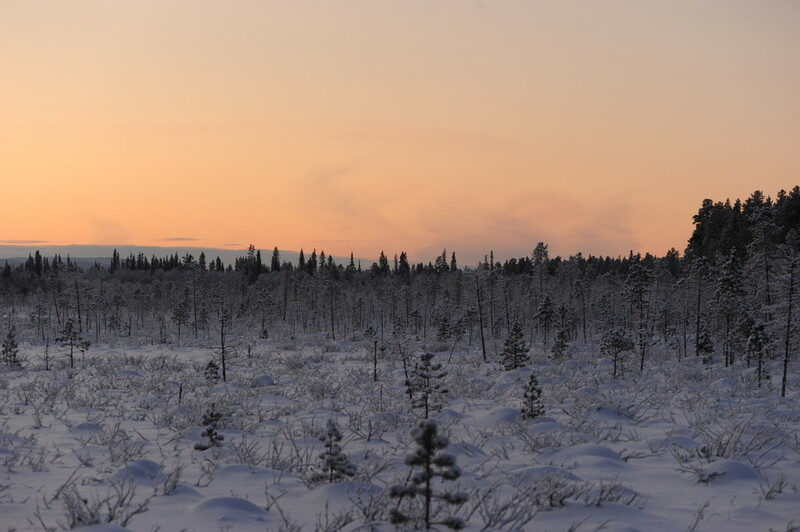 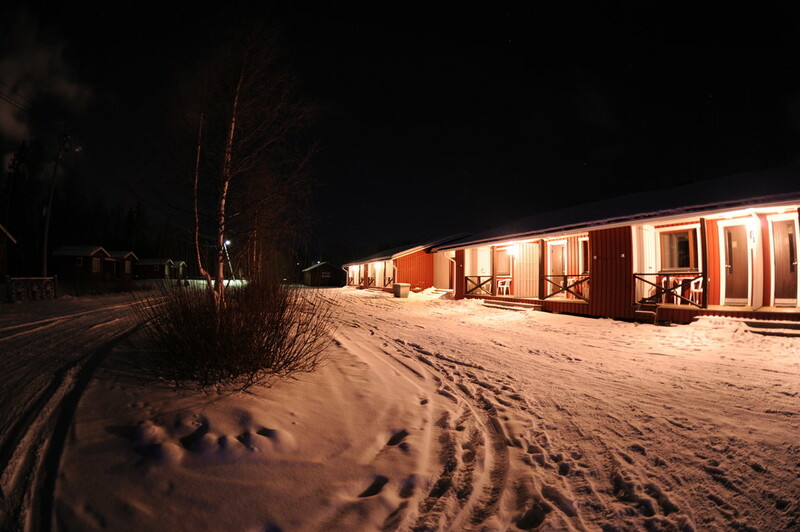 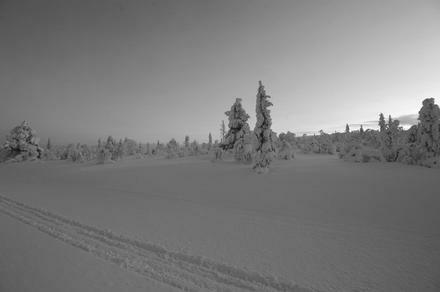 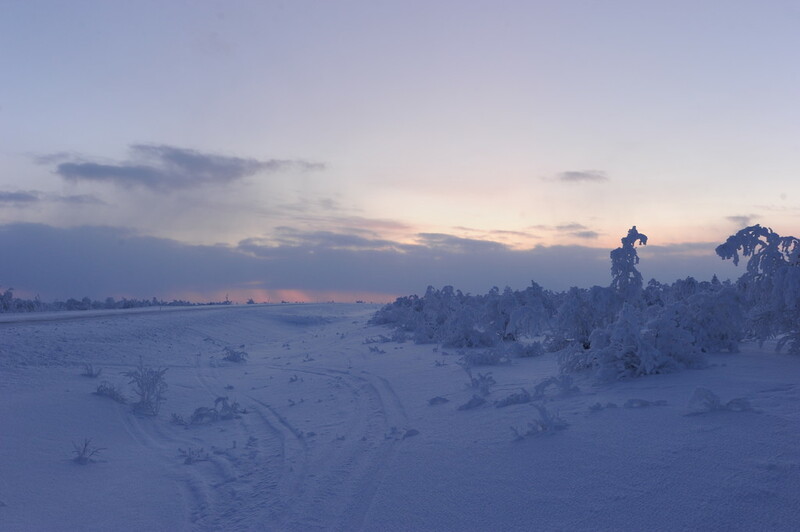 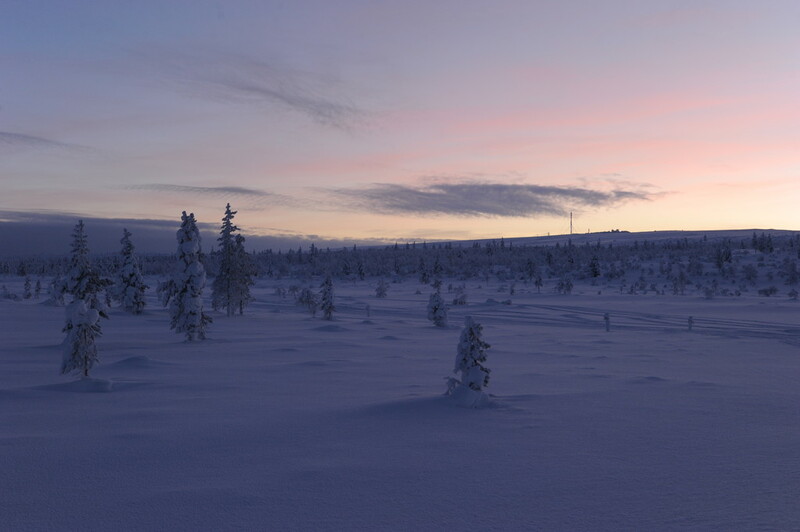 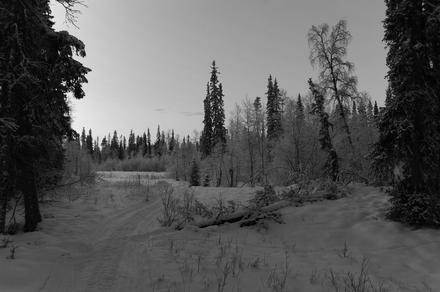 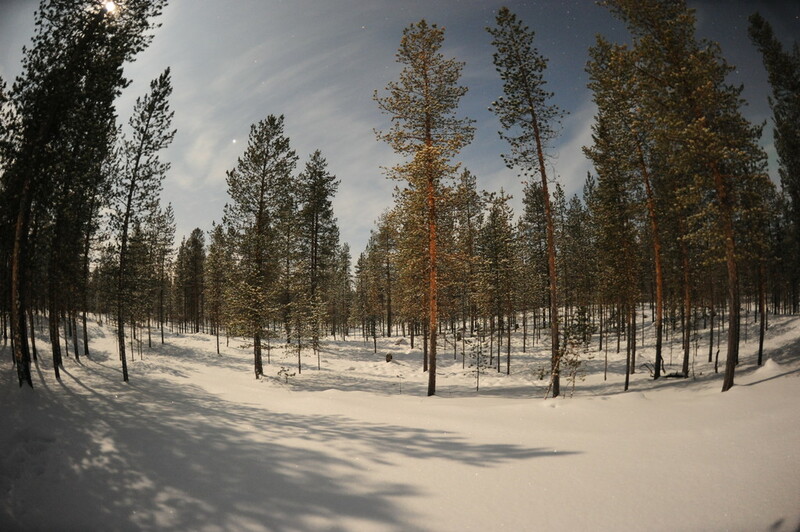 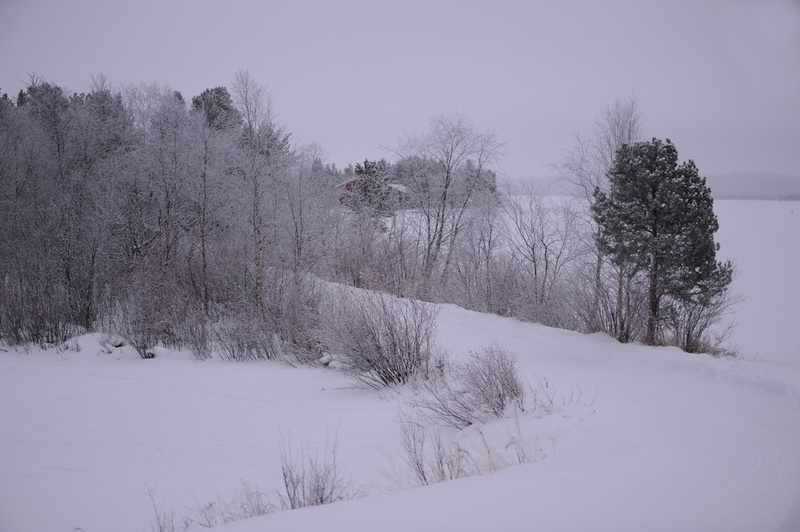 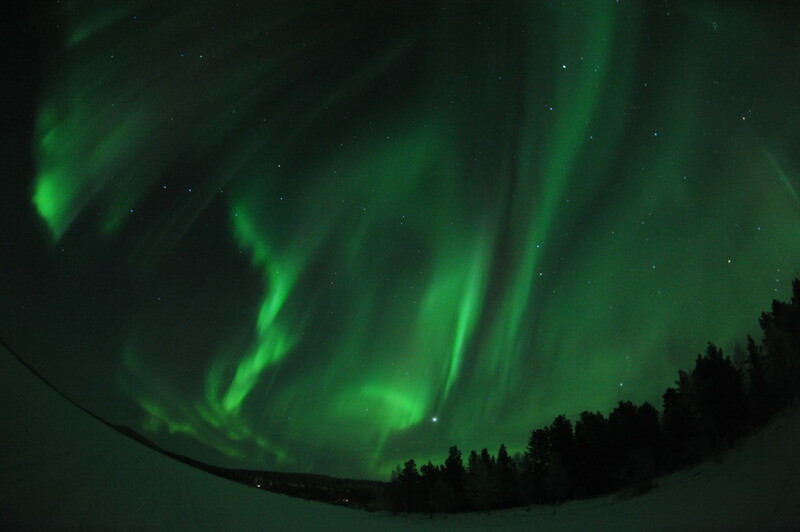 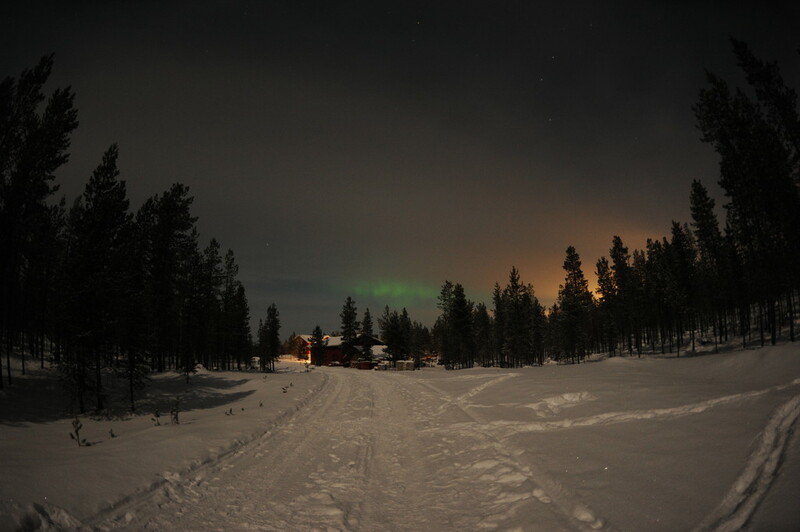 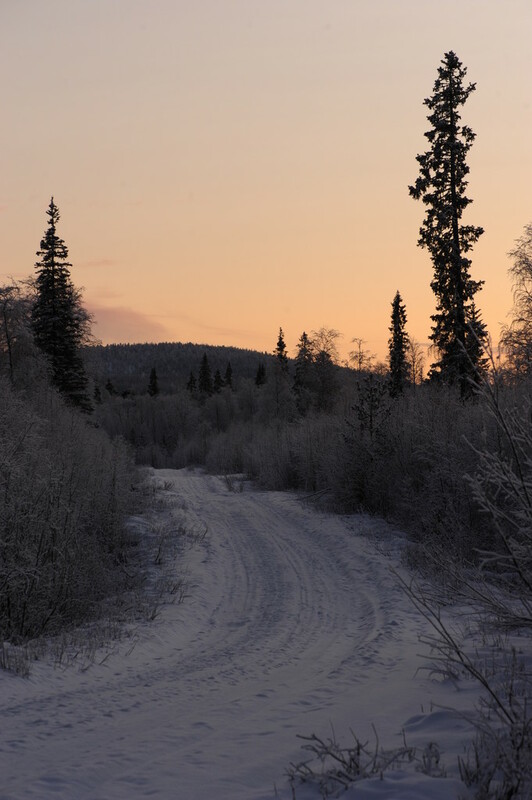 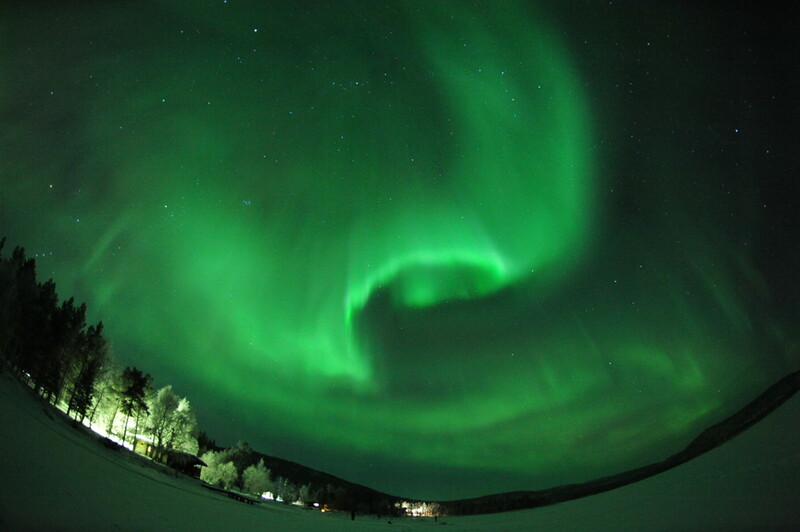 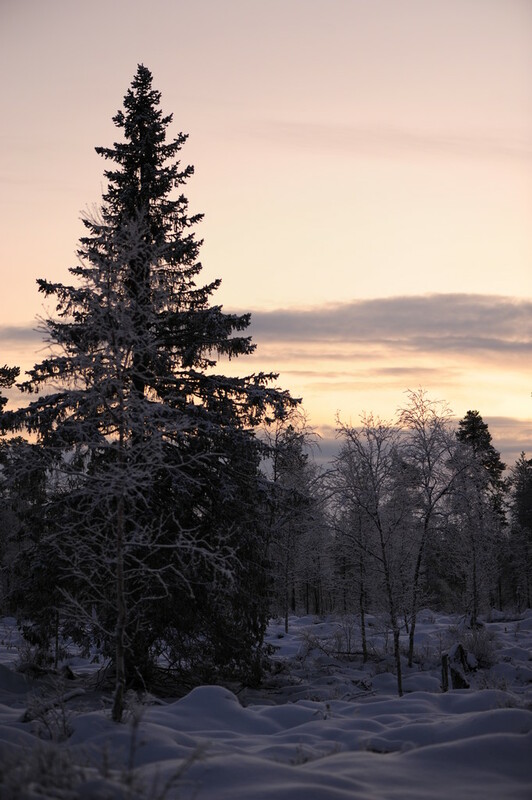 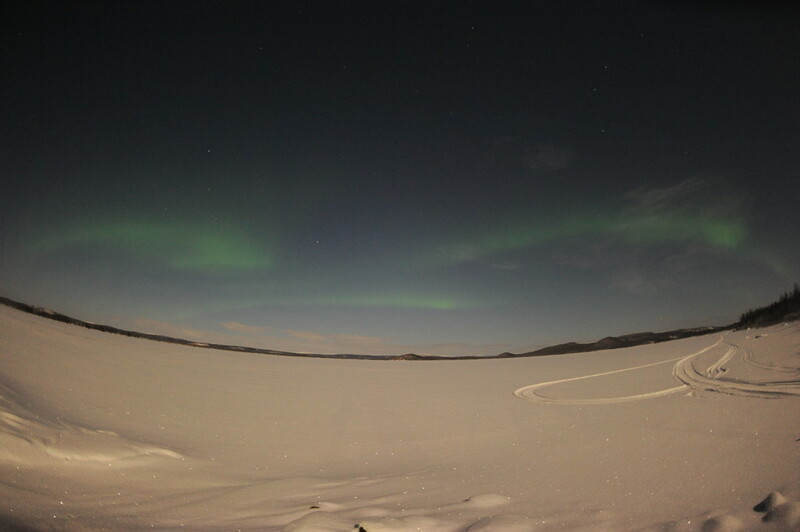 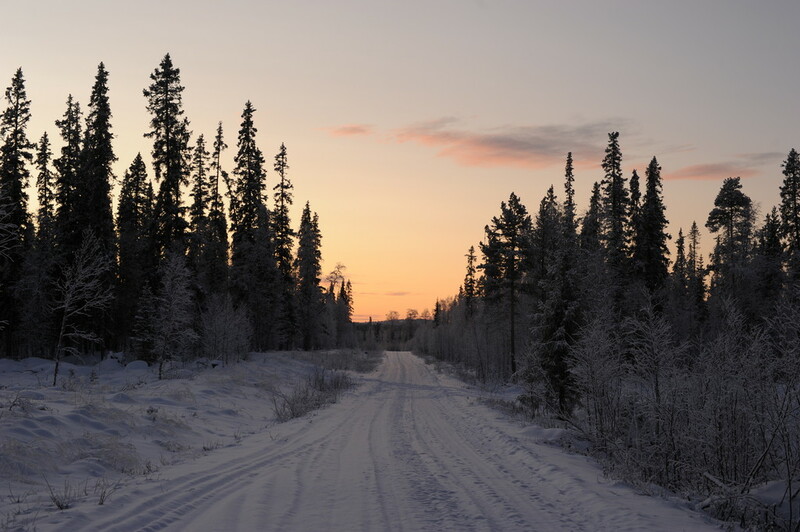 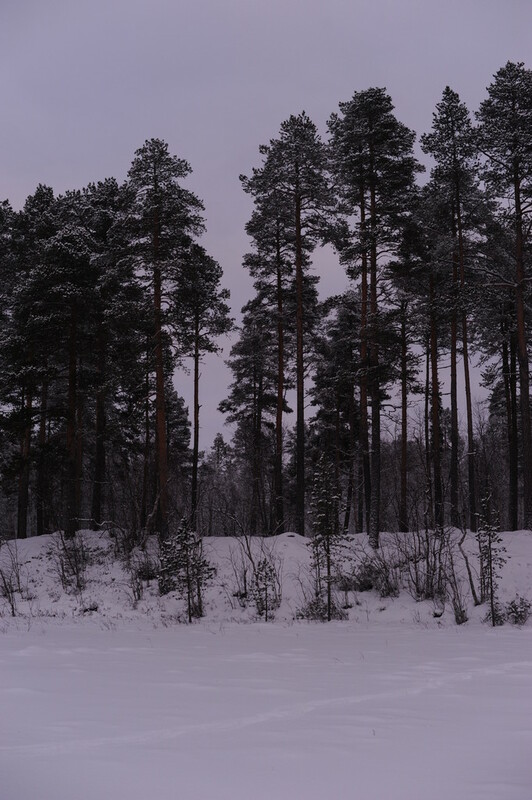 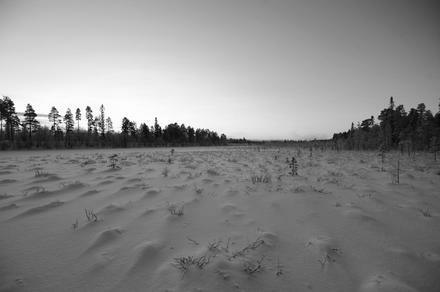 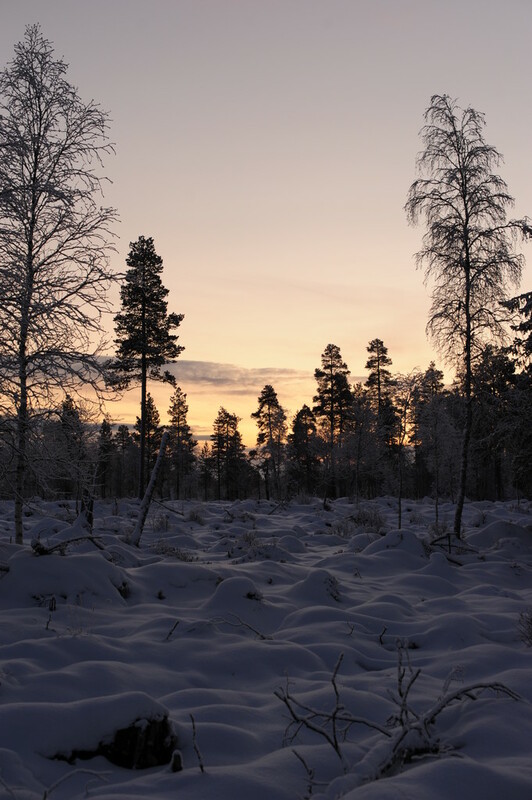 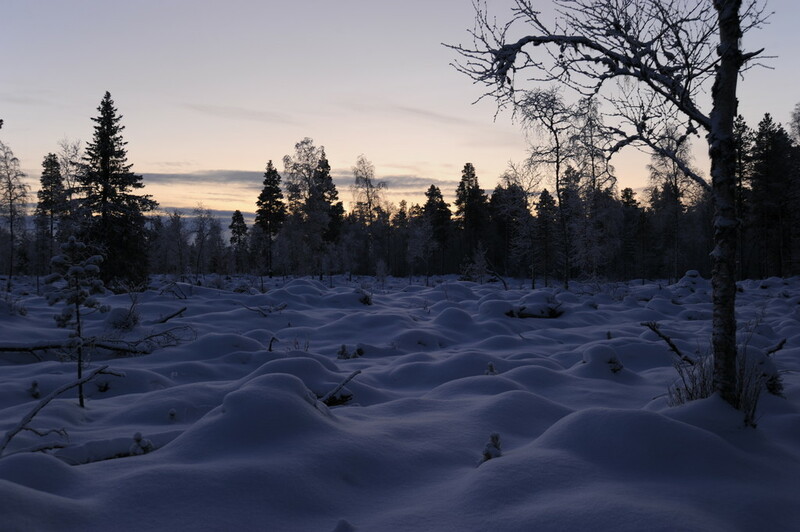 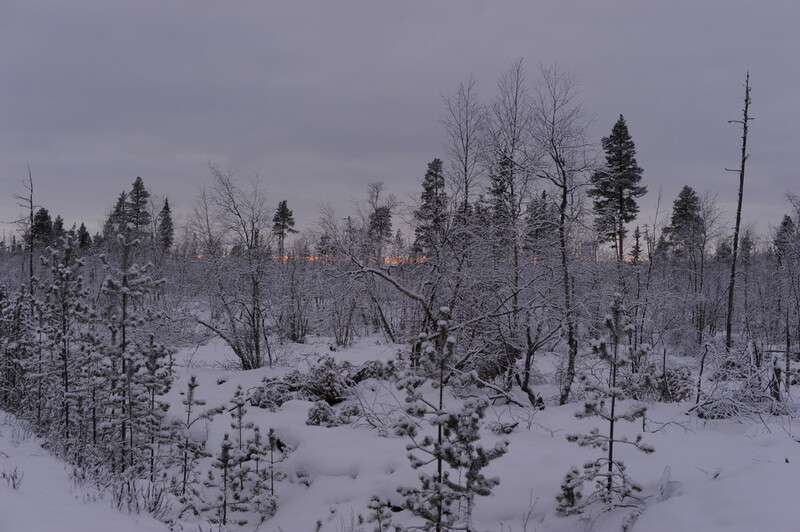 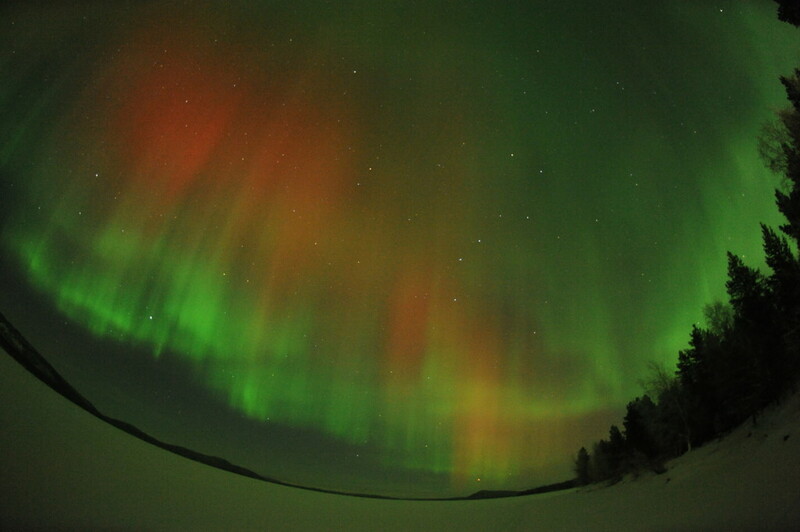 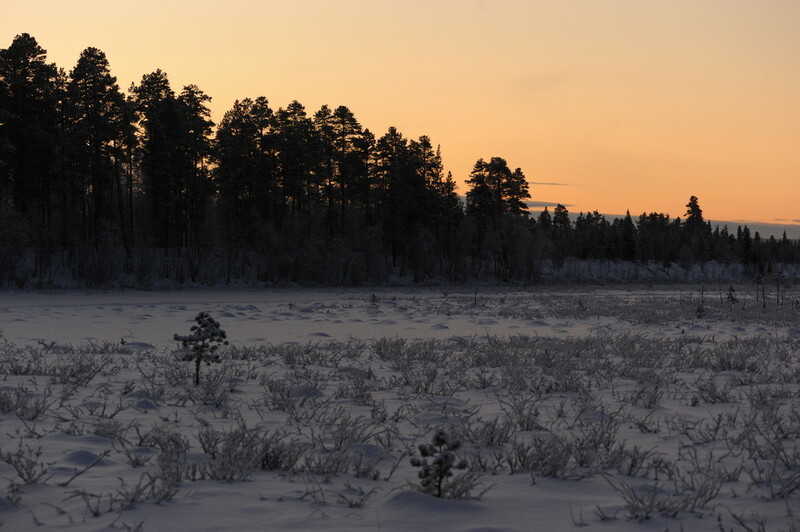 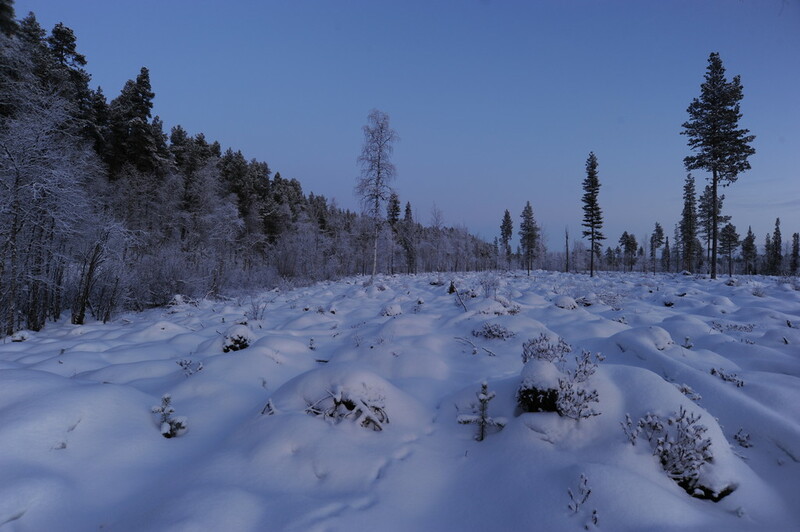 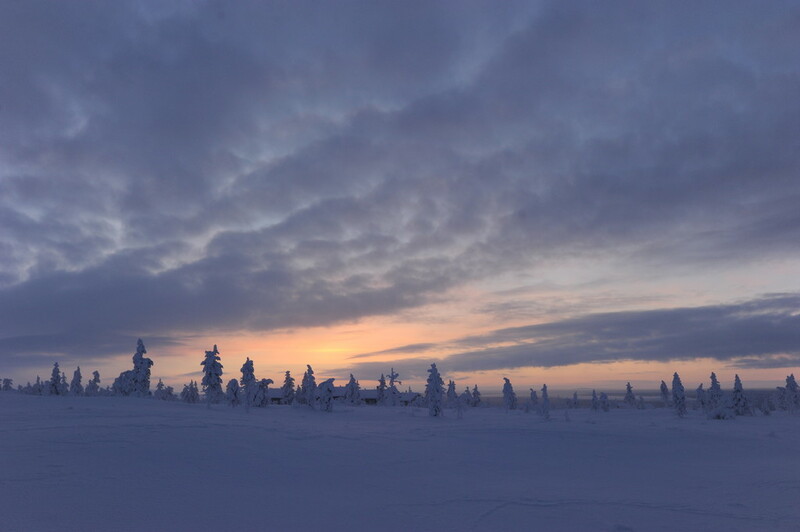 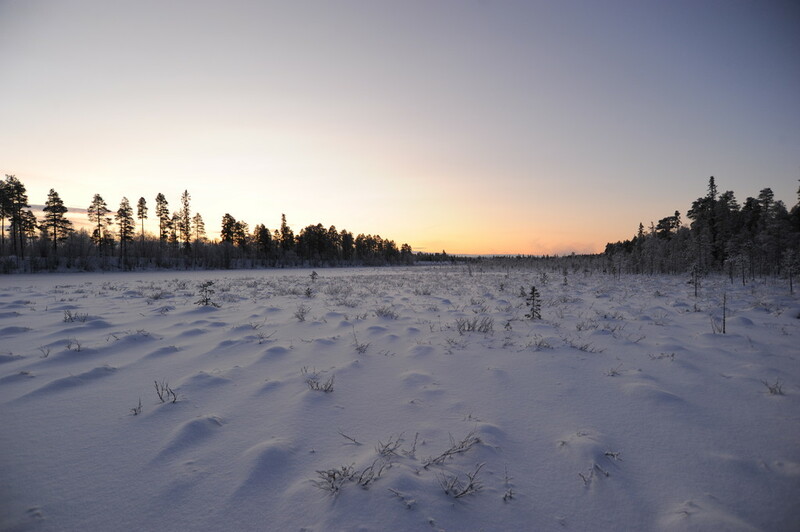 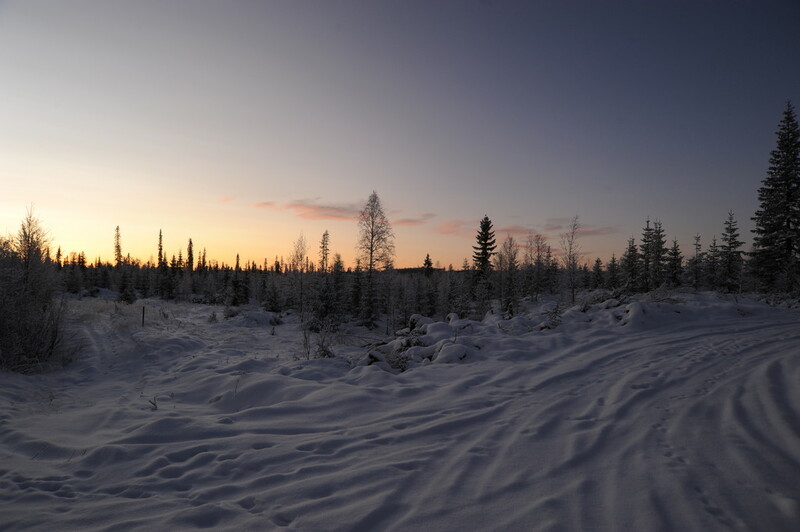 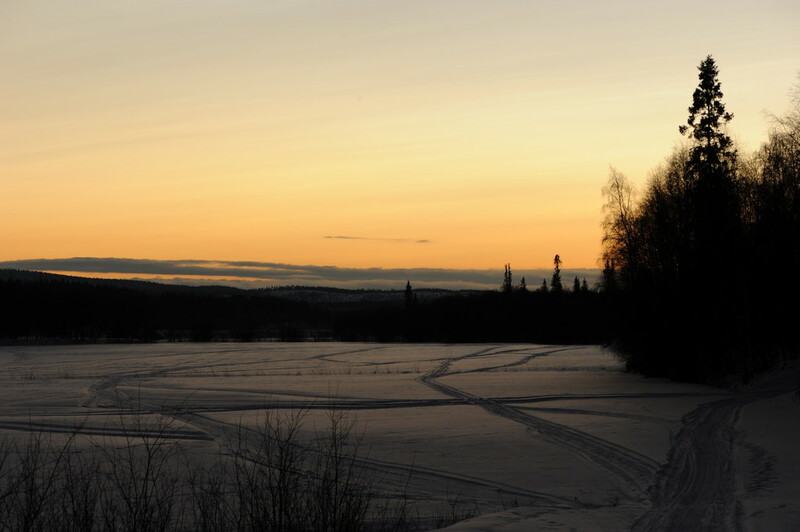 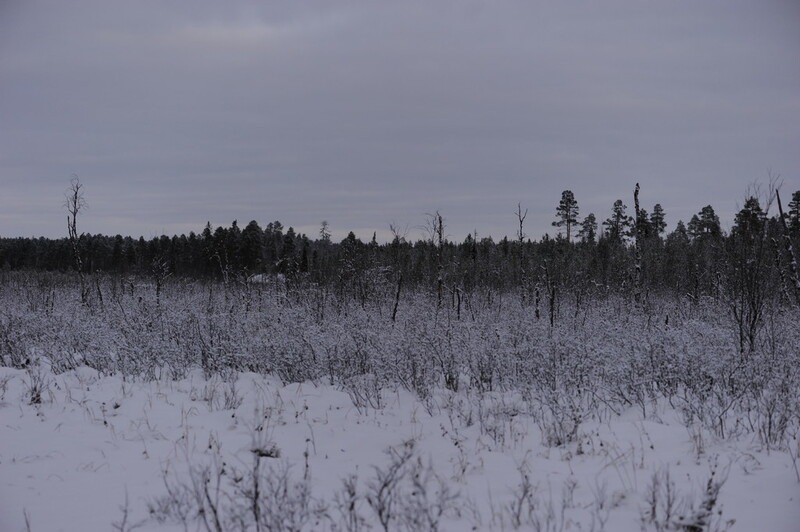 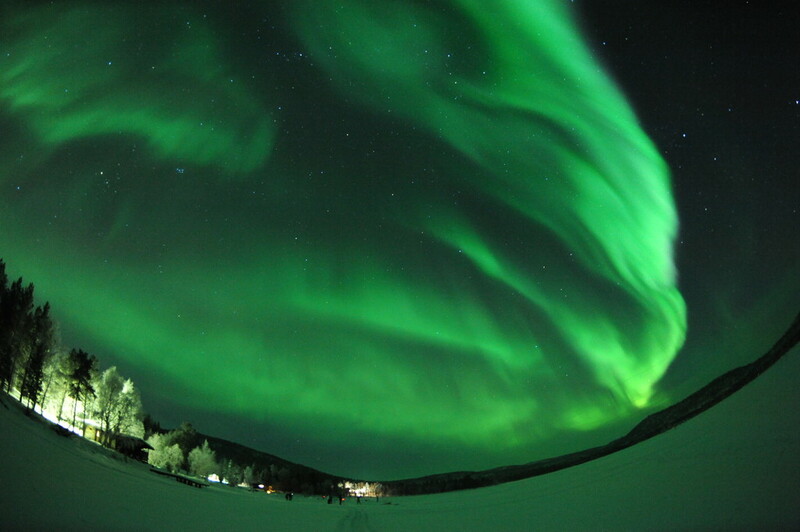 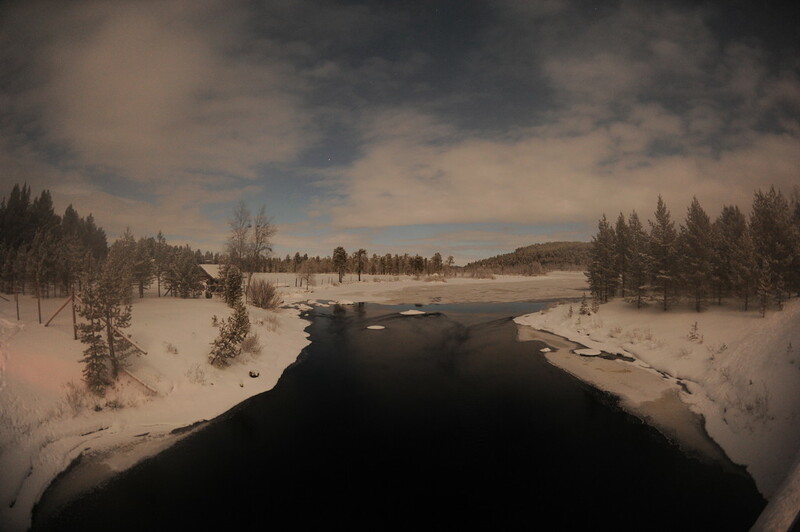 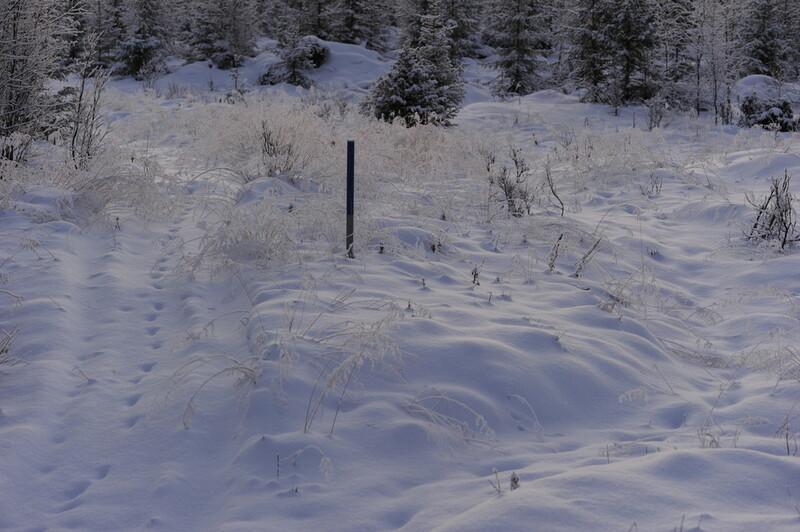 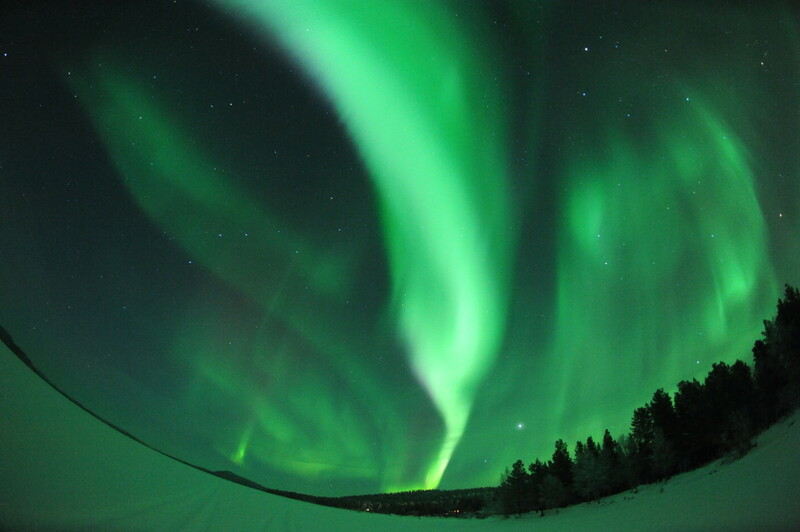 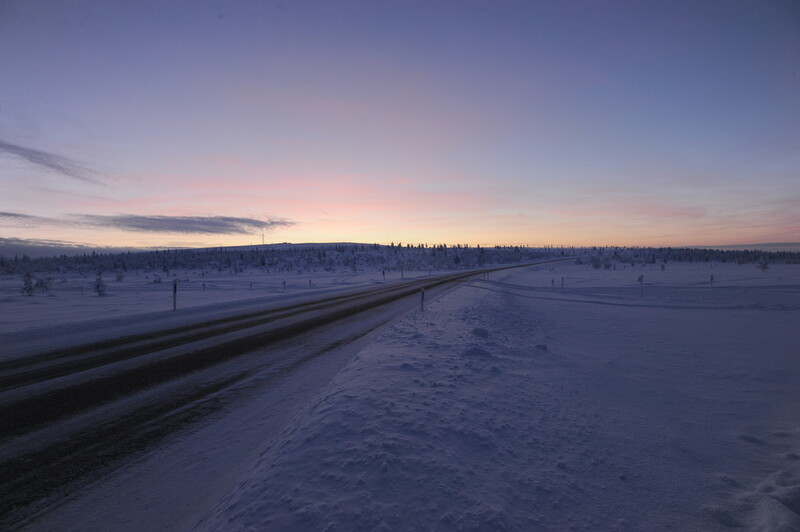 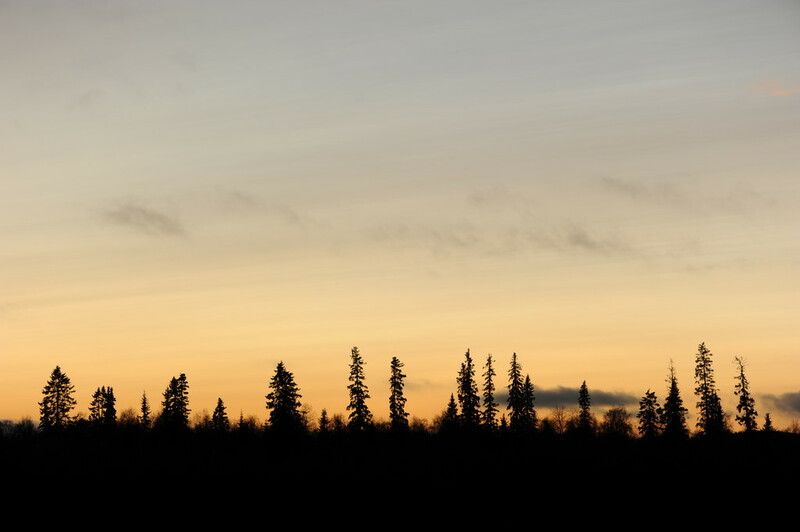 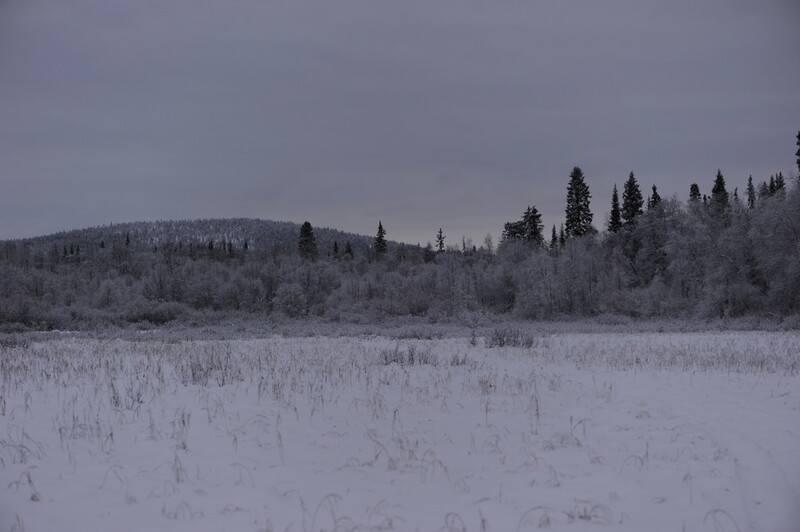 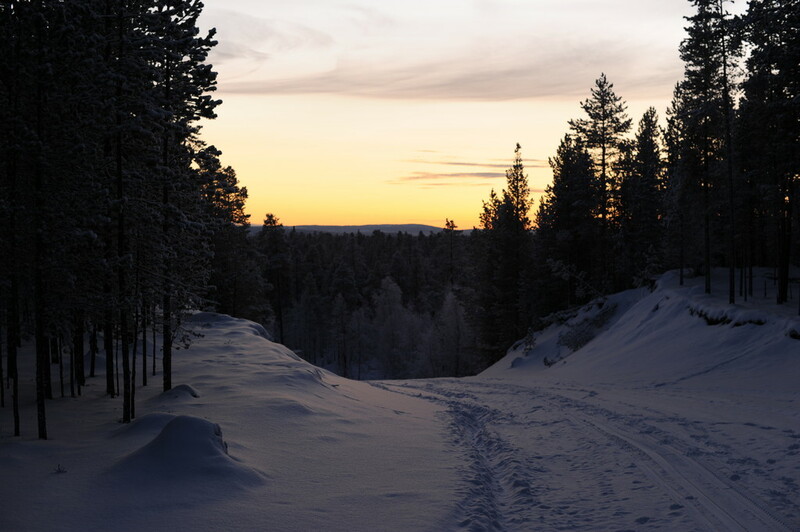 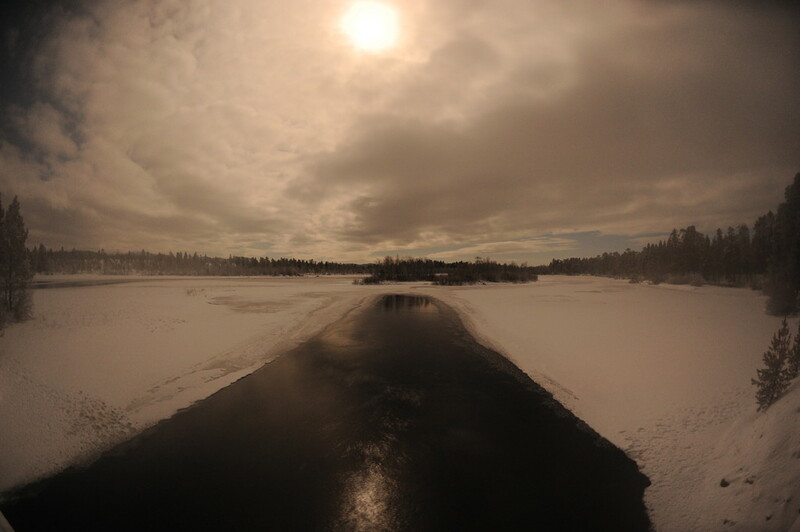 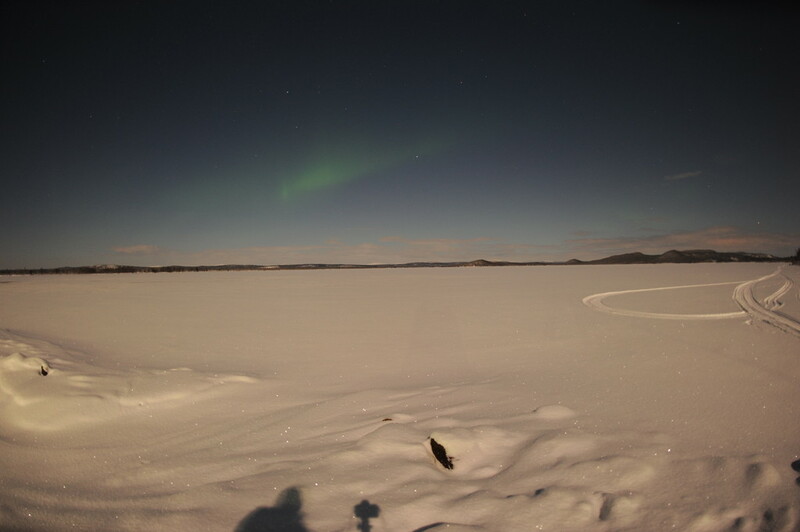 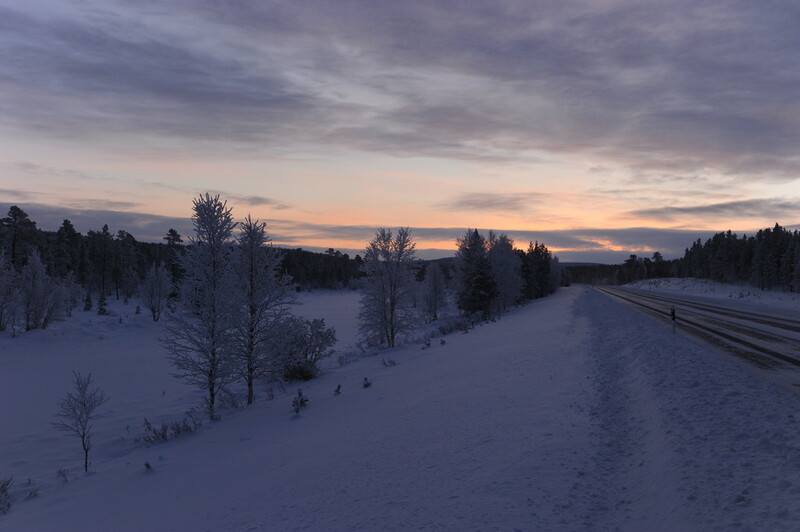 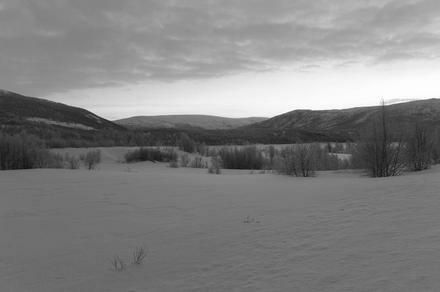 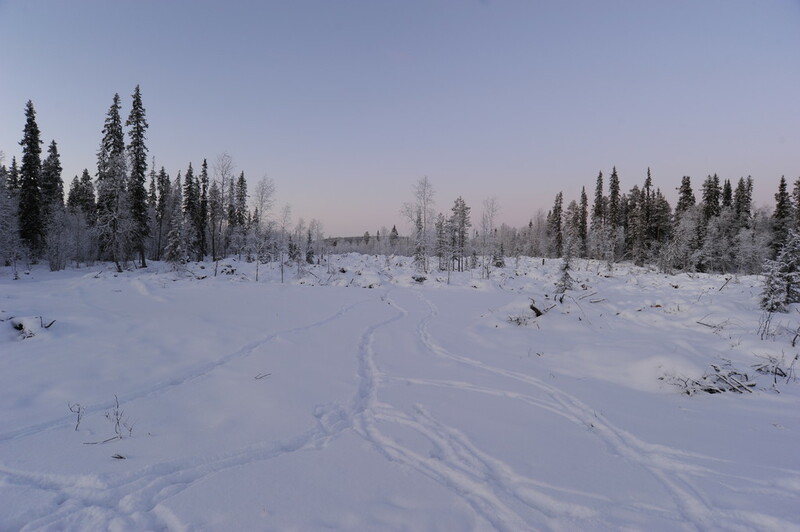 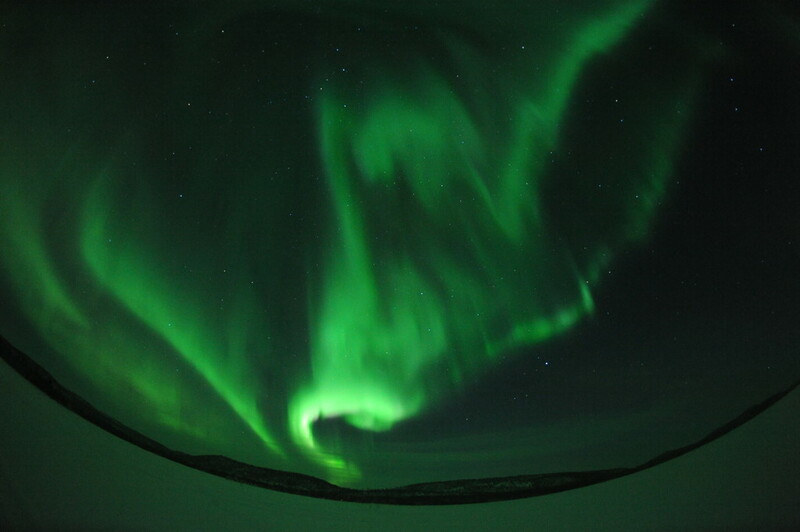 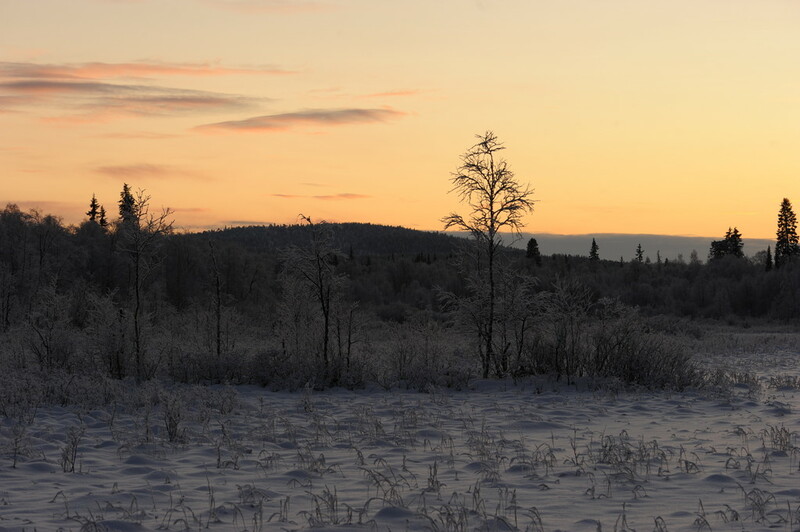 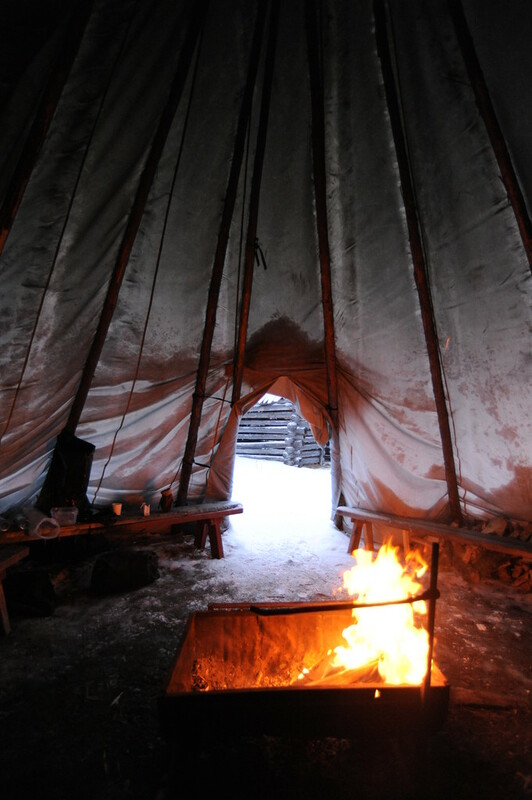 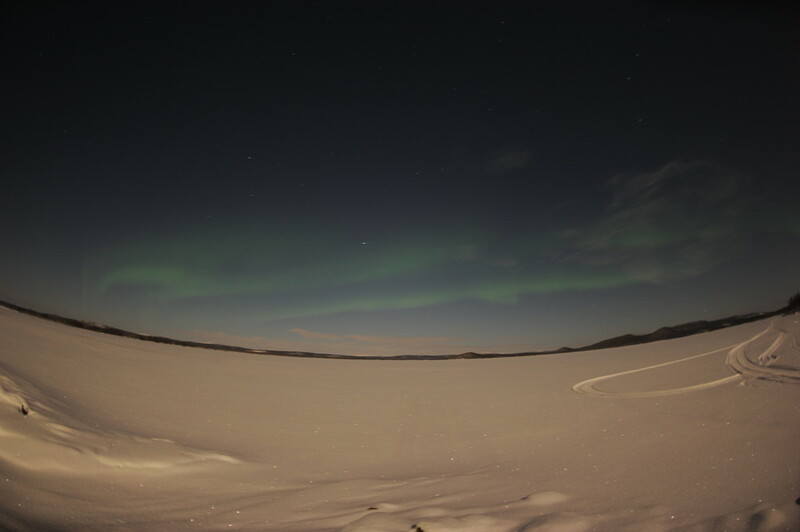 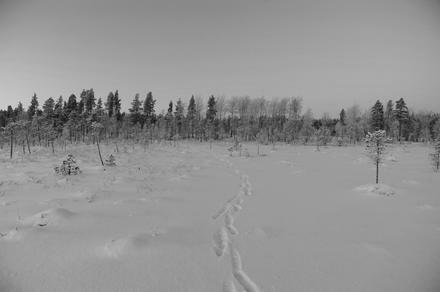 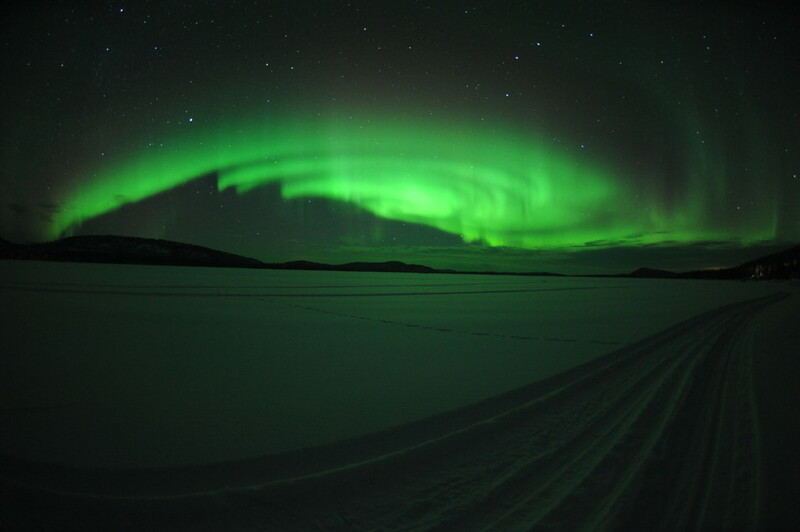 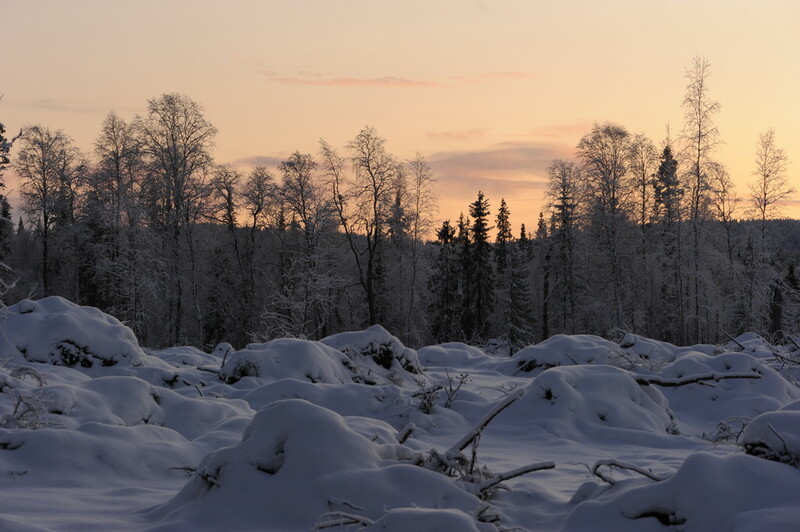 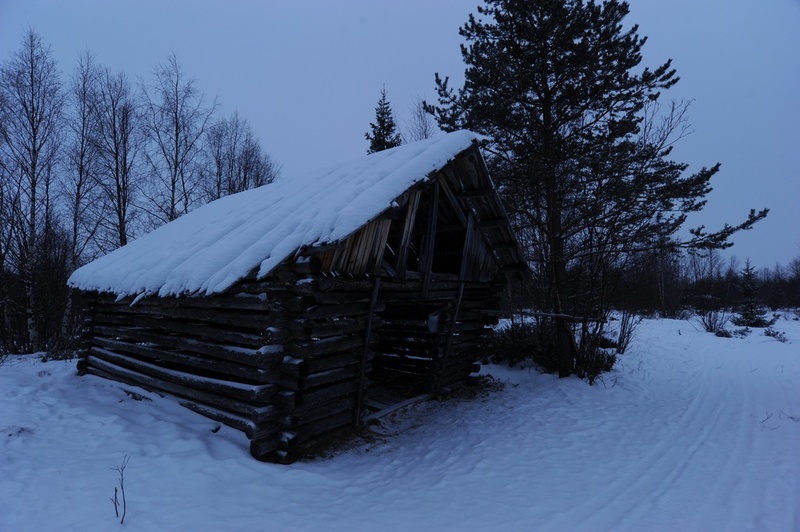 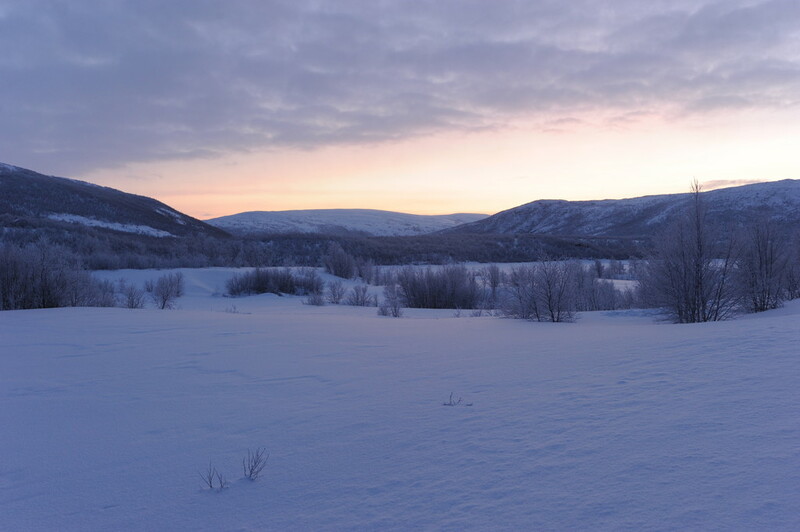 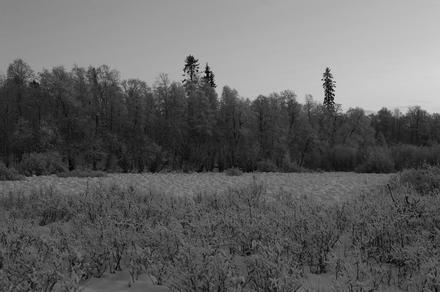 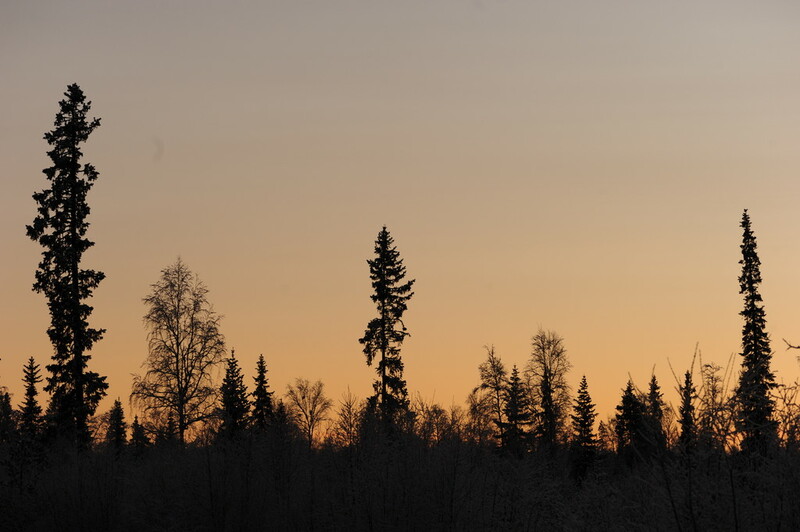 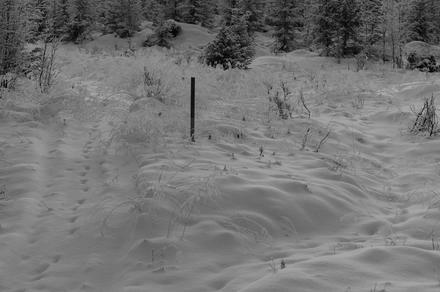 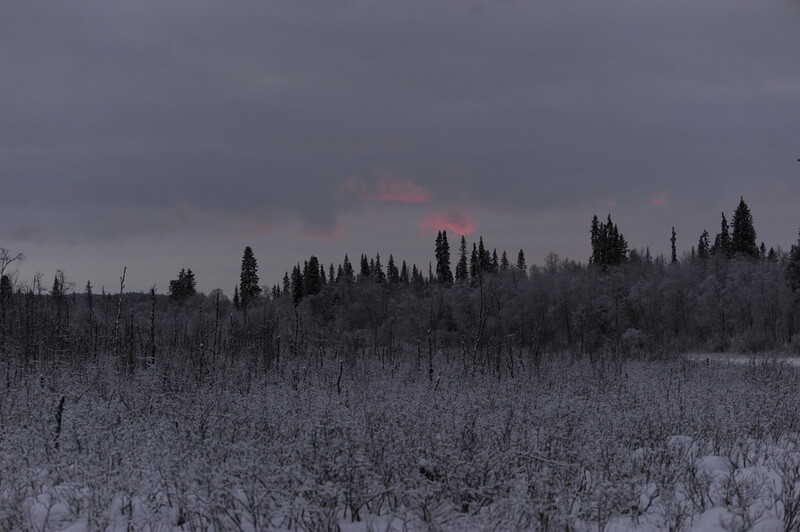 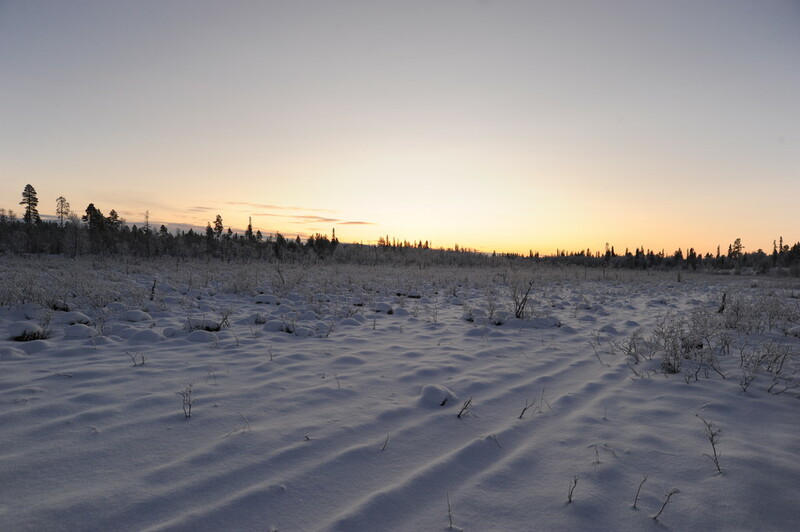 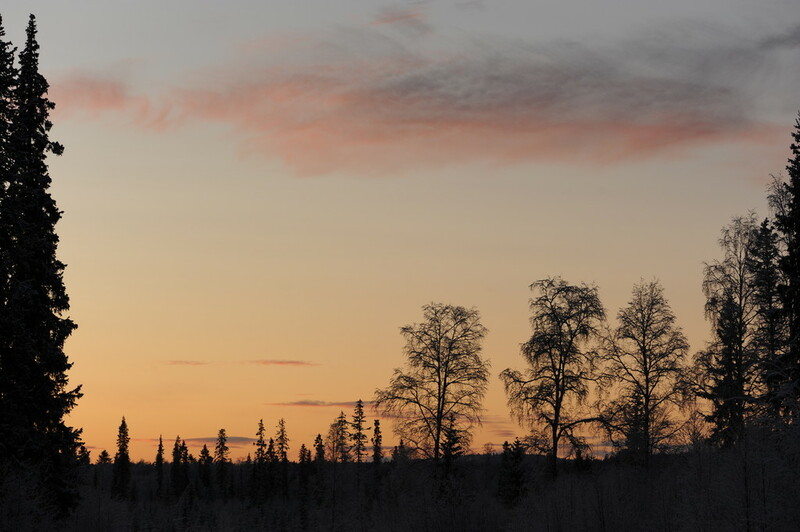 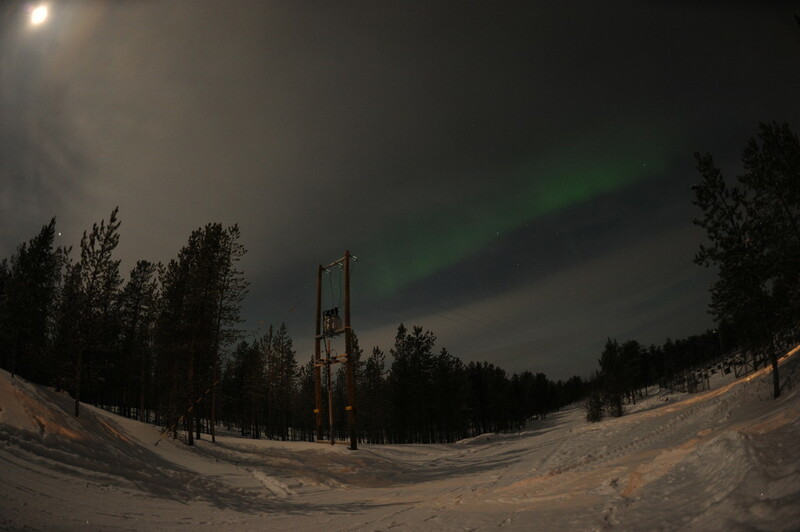 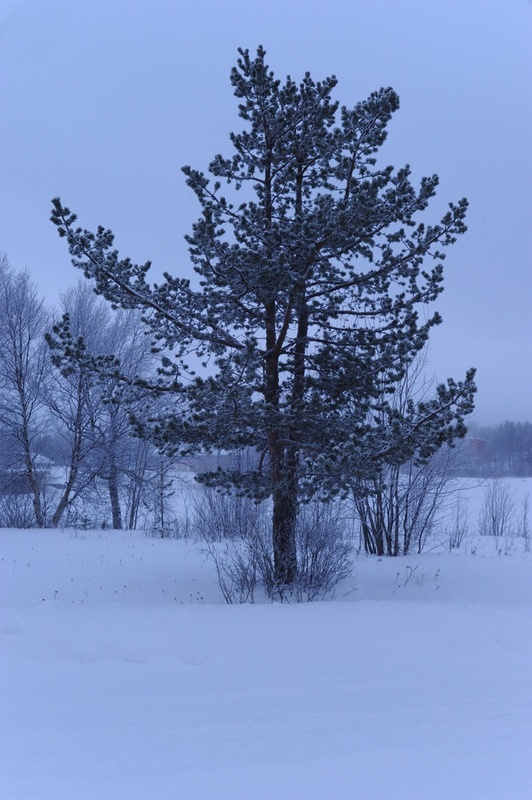 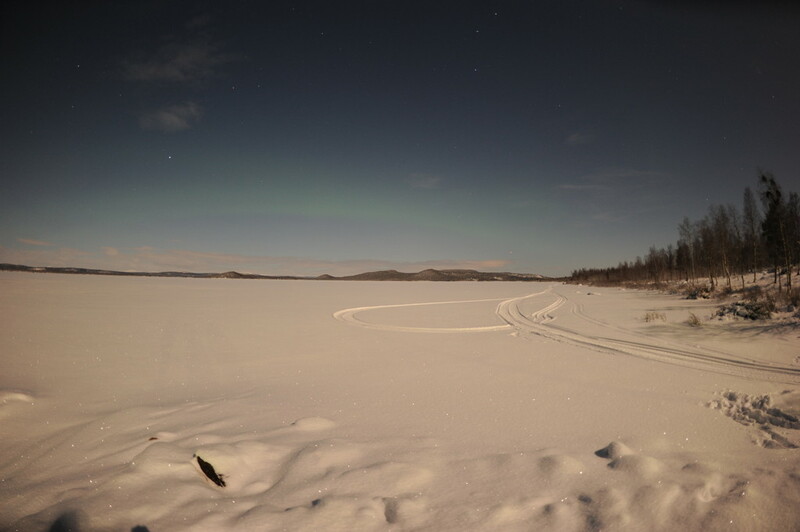 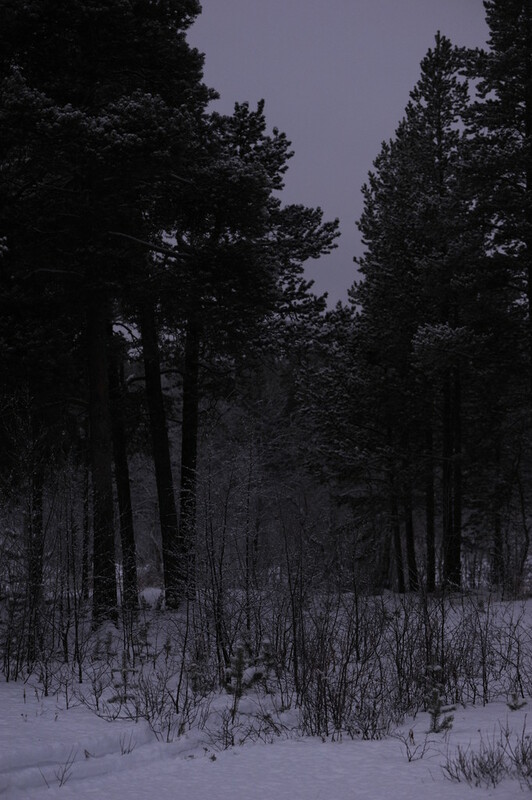 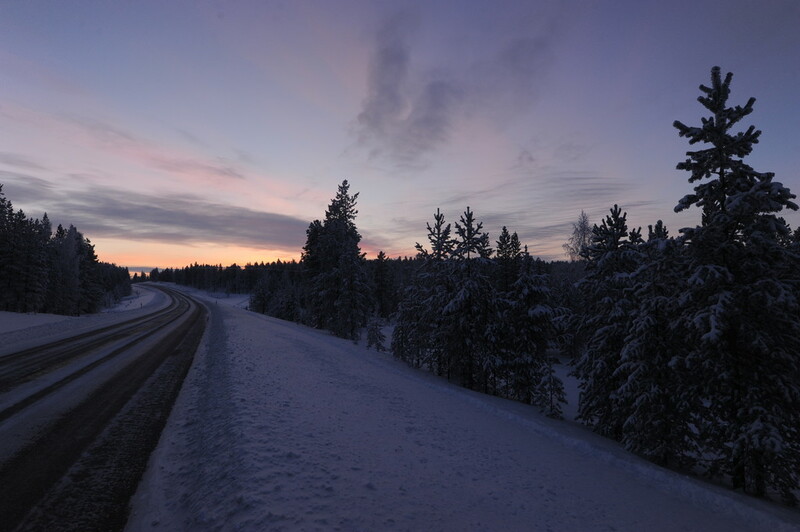 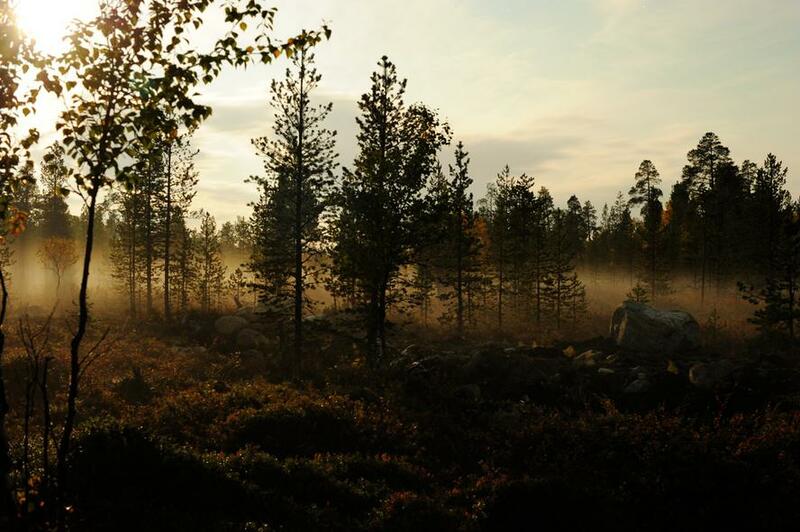 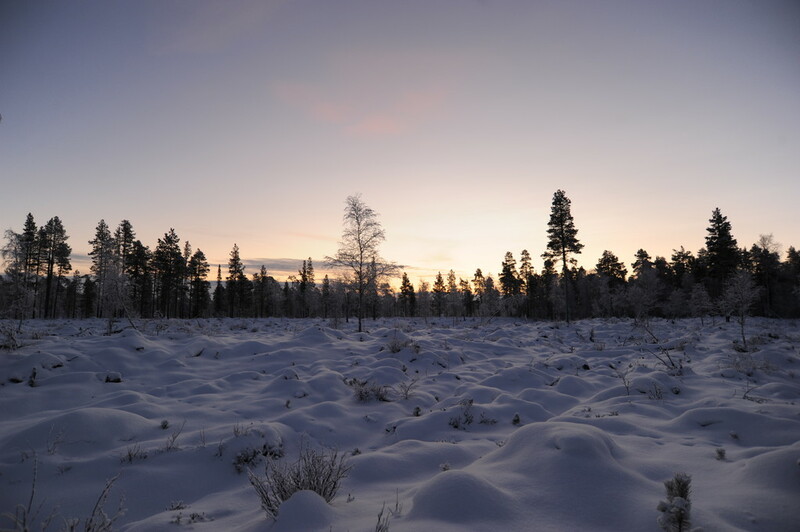 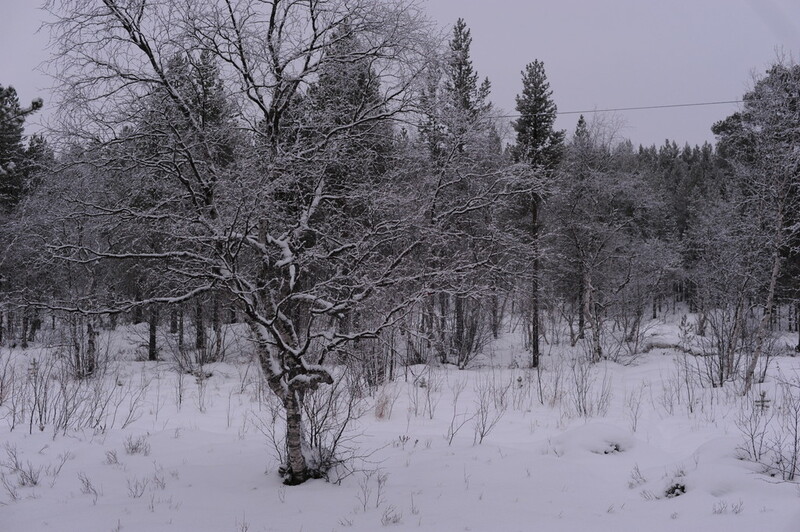 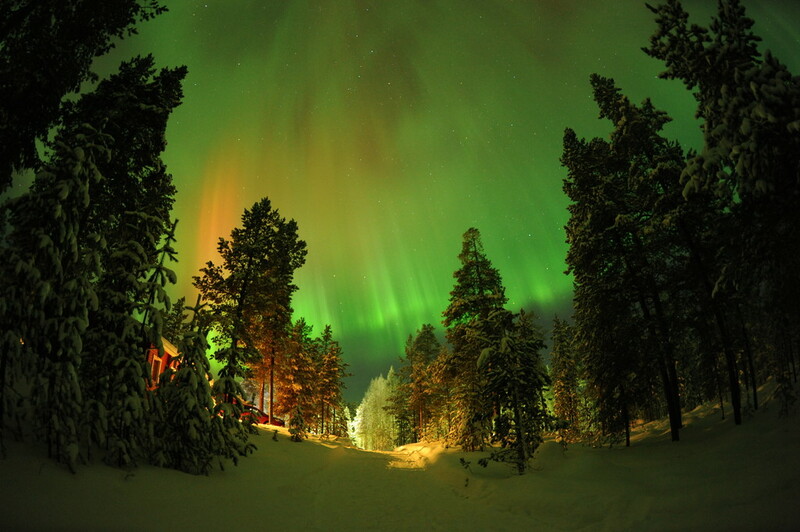 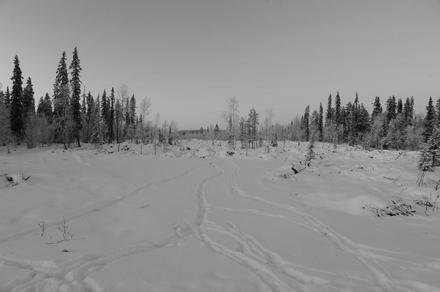 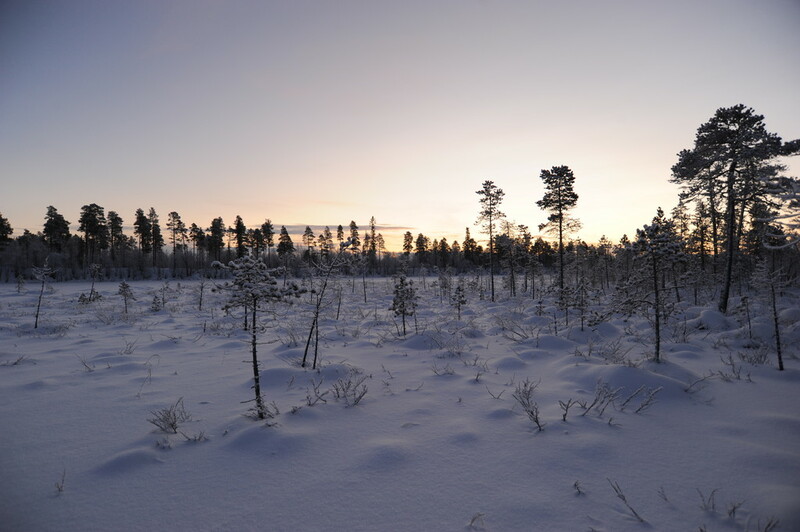 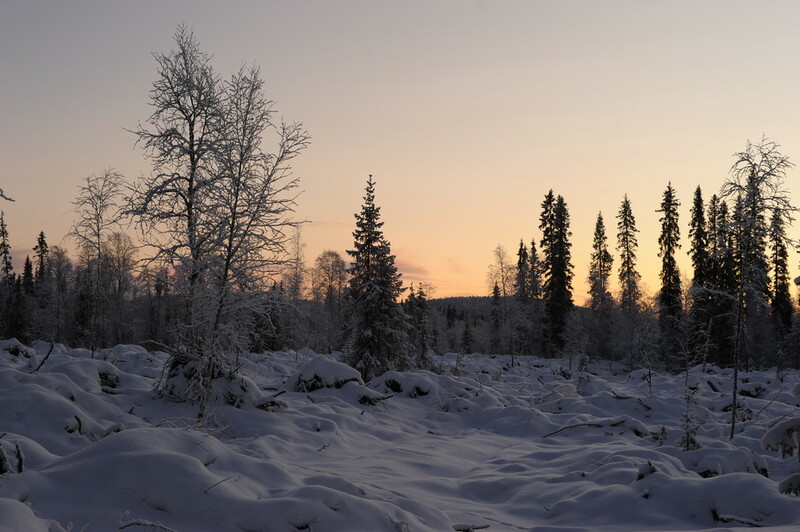 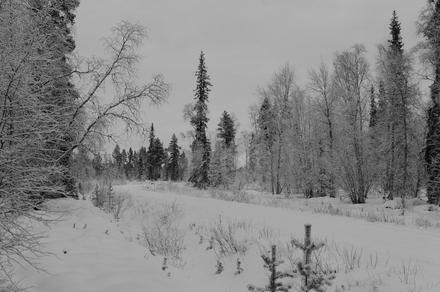 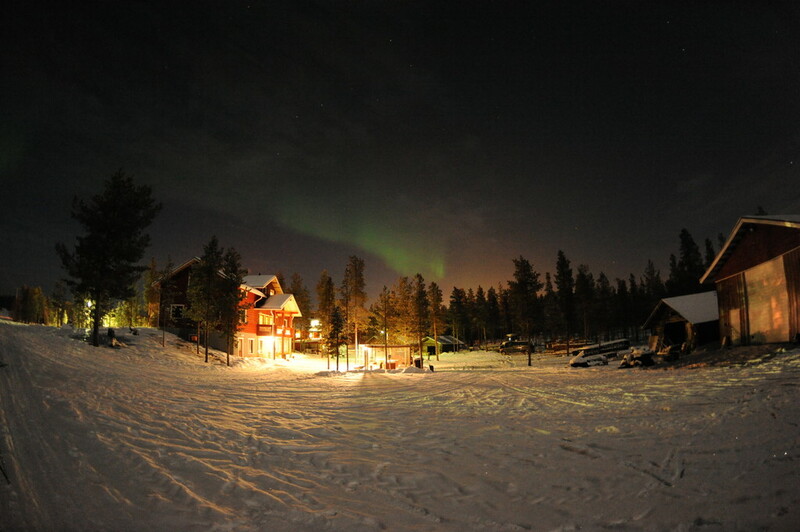 the following photos show the winterish lappland in its full beauty. 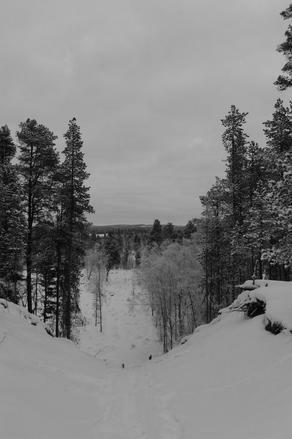 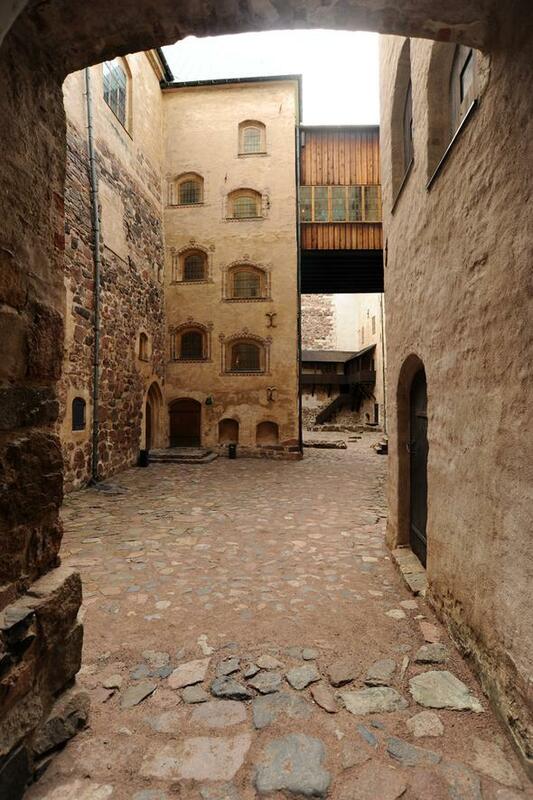 the first two photos show part of the näverniemi lomakylä. essentially all photos have been taken on the second and the eighth of january. 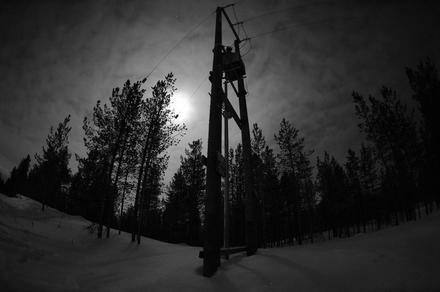 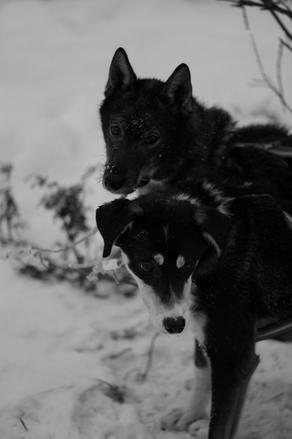 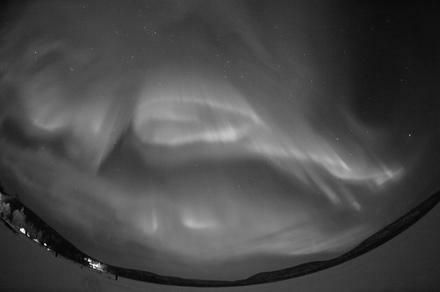 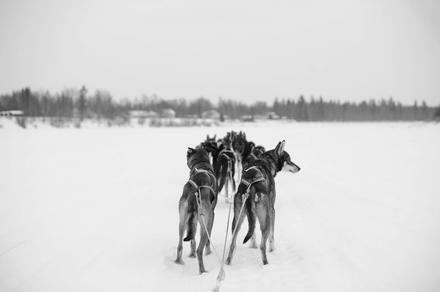 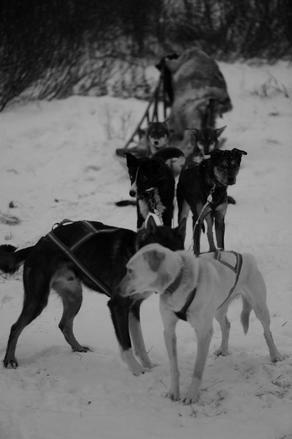 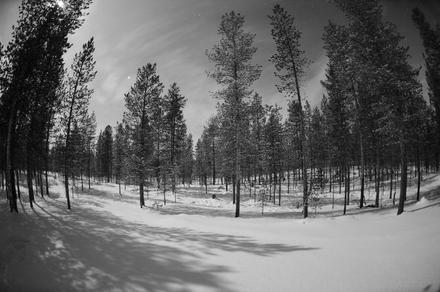 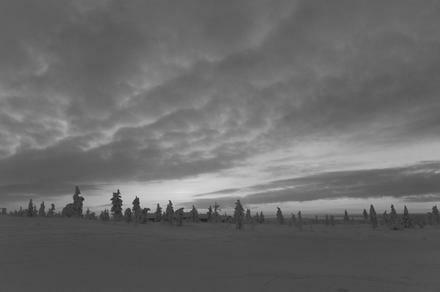 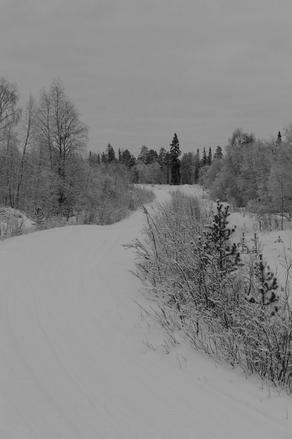 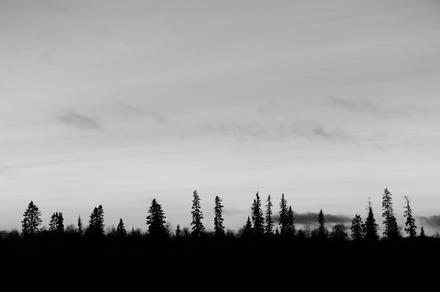 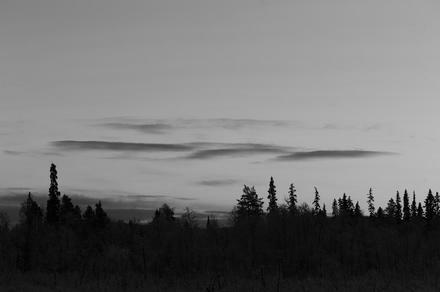 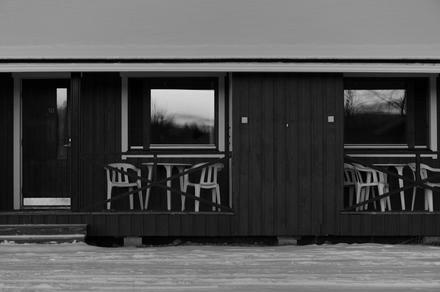 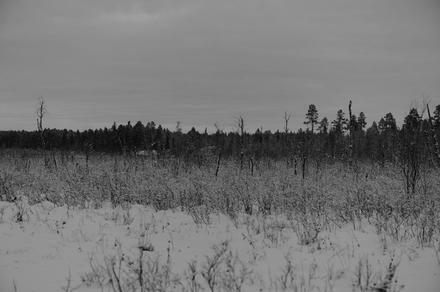 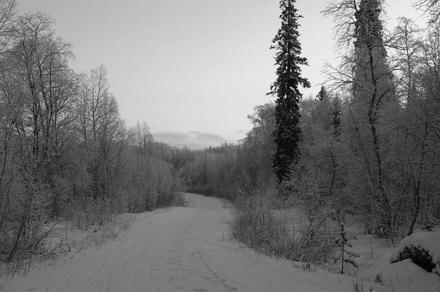 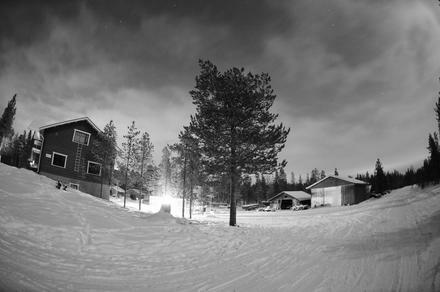 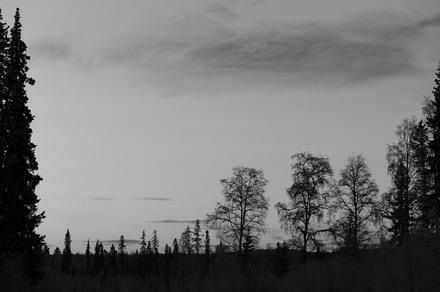 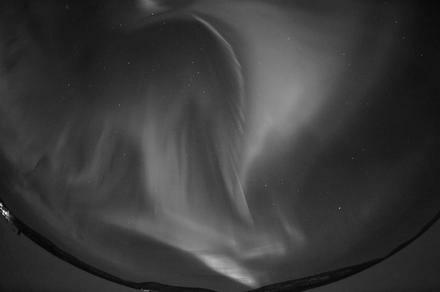 lappland in black and white. 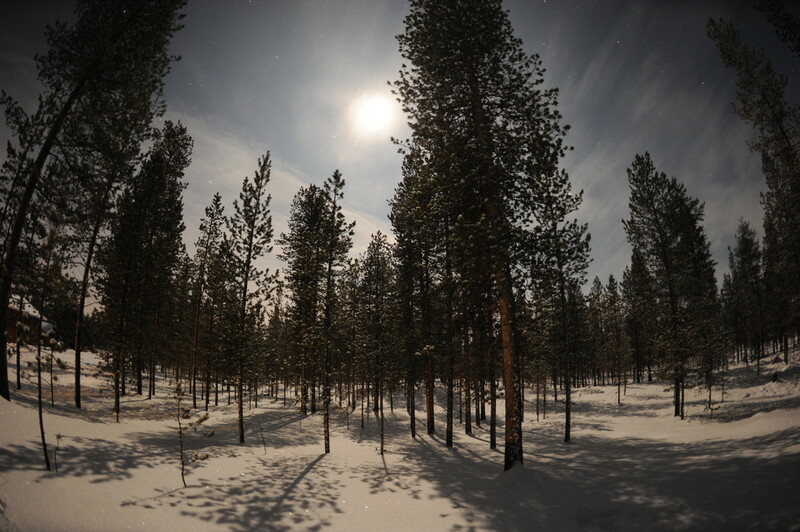 january 10, 2012 at 22:21 by felix. two comments. 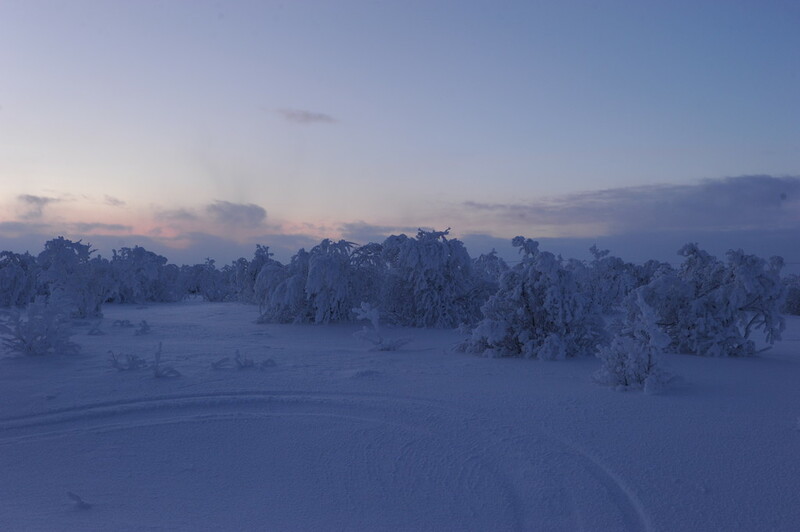 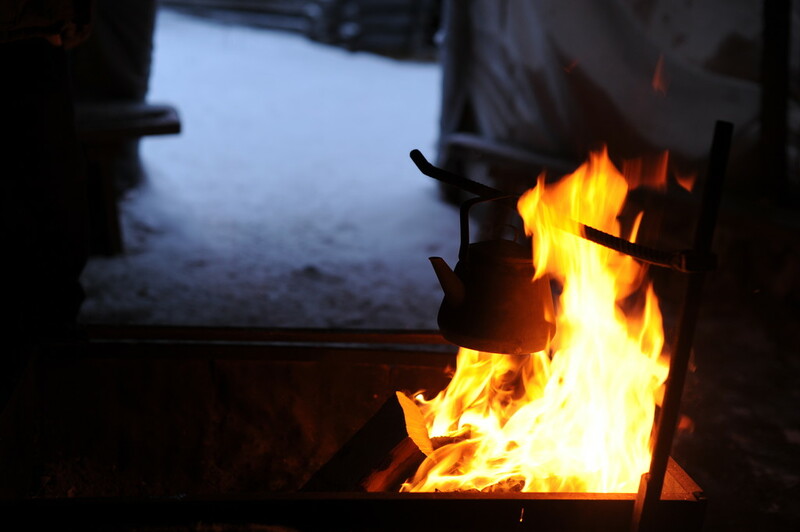 how is lappland in winter? 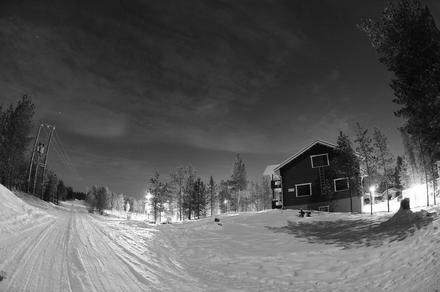 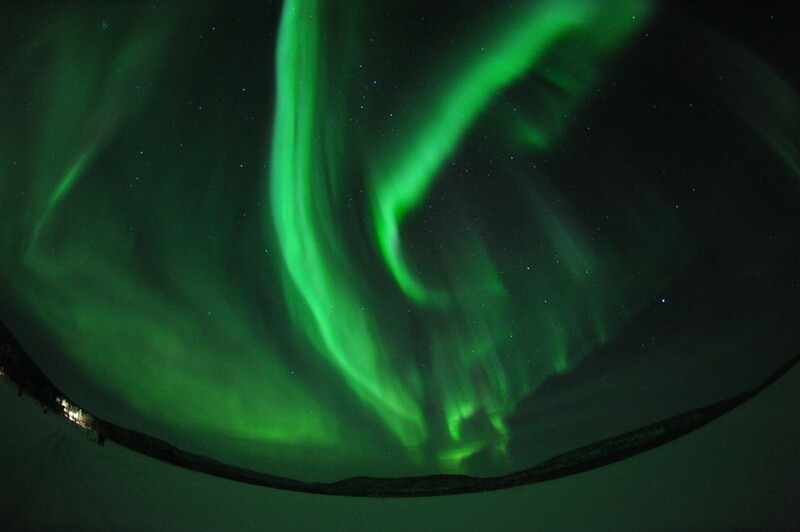 how is polar night? 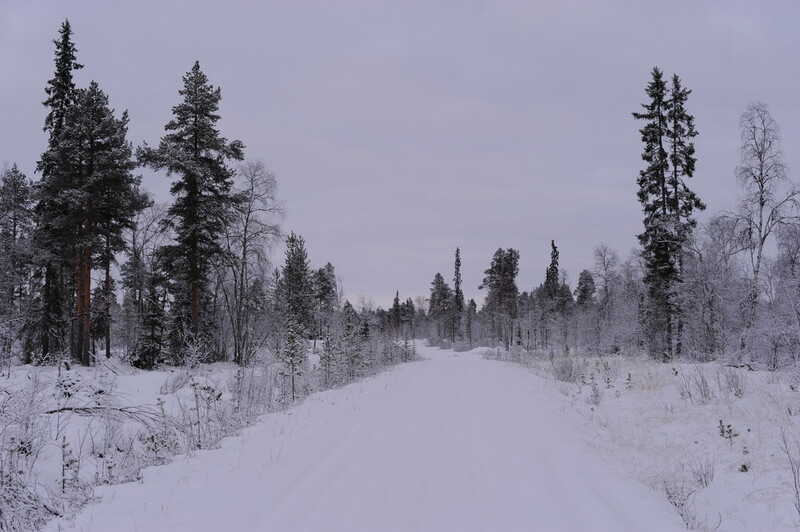 something i had to find out, and so i was here for almost two weeks, staying in ivalo, a village in northern lappland which is now somewhat familiar to me. 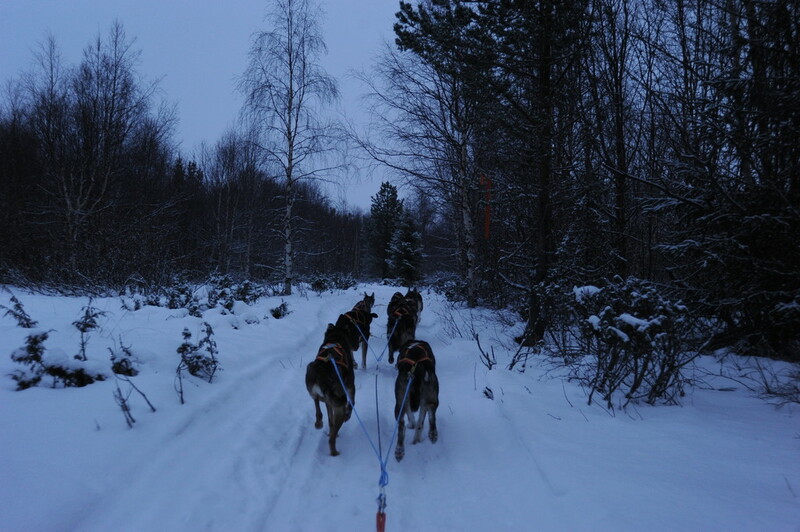 the first three days i was staying at näverniemi lomakylä, and the rest of the time at guesthouse husky. 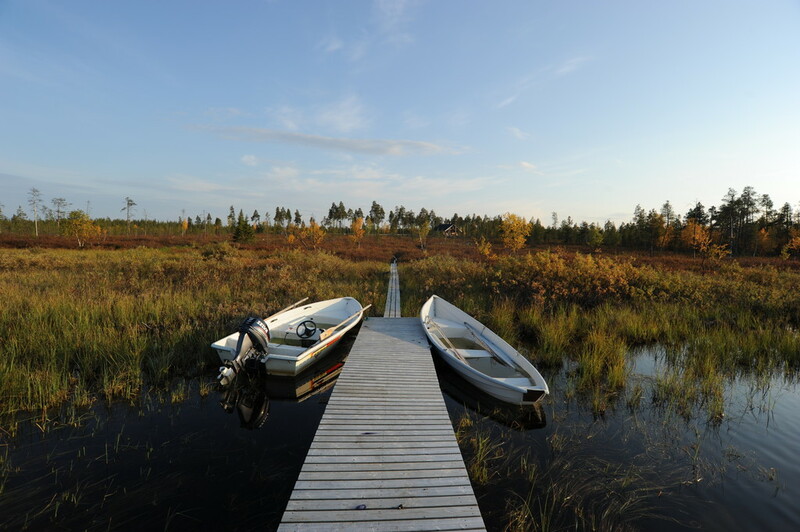 two wonderful places! 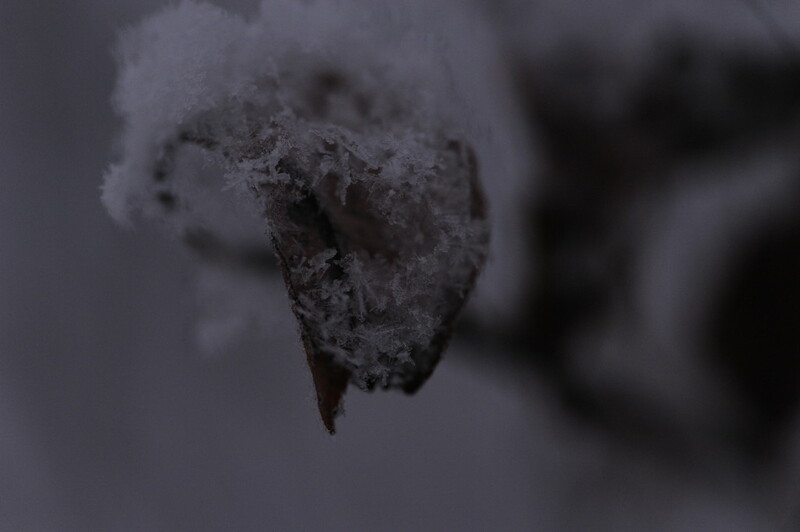 i was somewhat lucky and unlucky. lucky in the sense that usually, it is much colder here, around -15 to -25 degrees; i mostly had -5 to -15. not that -25 scares me, having lived for two years in calgary. but doing a nice walk at -15 is just much nicer than at -25… :-) i was unlucky in the sense that most of the time, it was overcast. 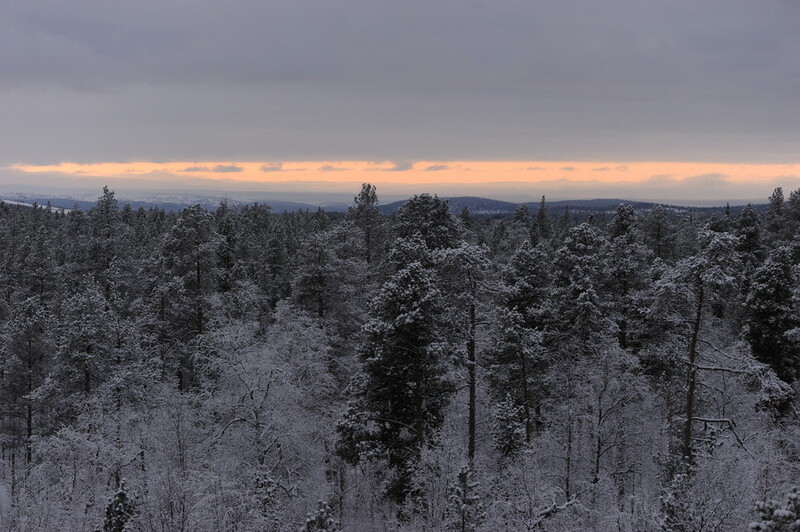 only very few days lacked the dense cloud cover which is painting the snowscape in grey. 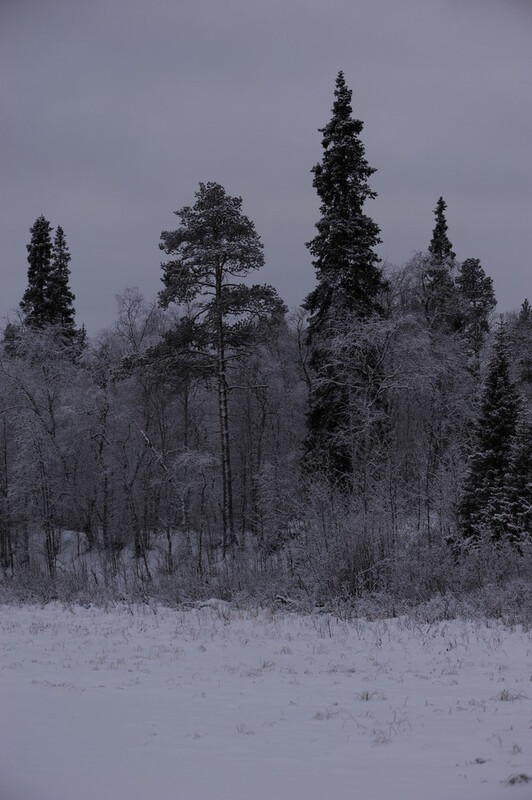 still, a beautiful grey! 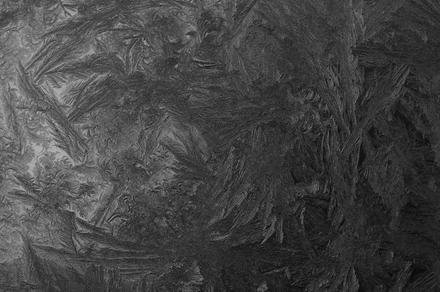 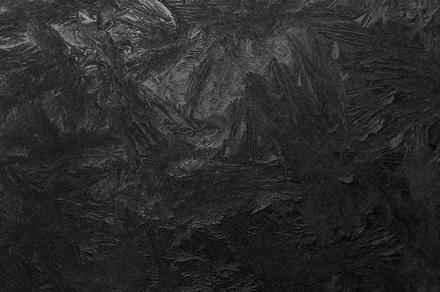 the first set of photos i want to present you is from the overcast daytime, and mostly looks like black and white, or blue and white. 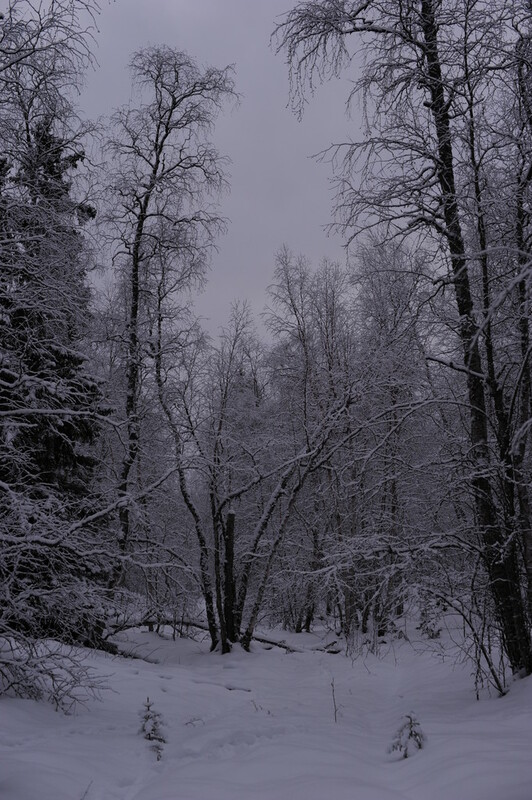 the truth is somewhere inbetween, as the light here is quite bluish. 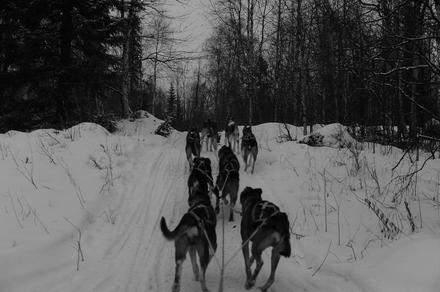 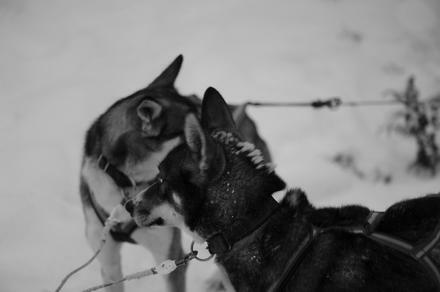 i also did a husky tour on one of the greyish days, as you can see below. 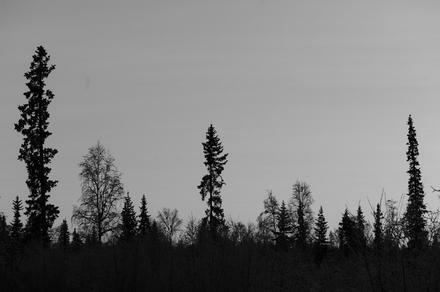 november 6, 2011 at 15:11 by felix. 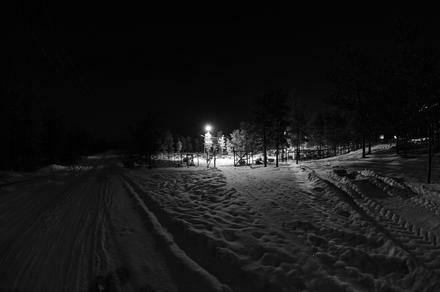 no comments. 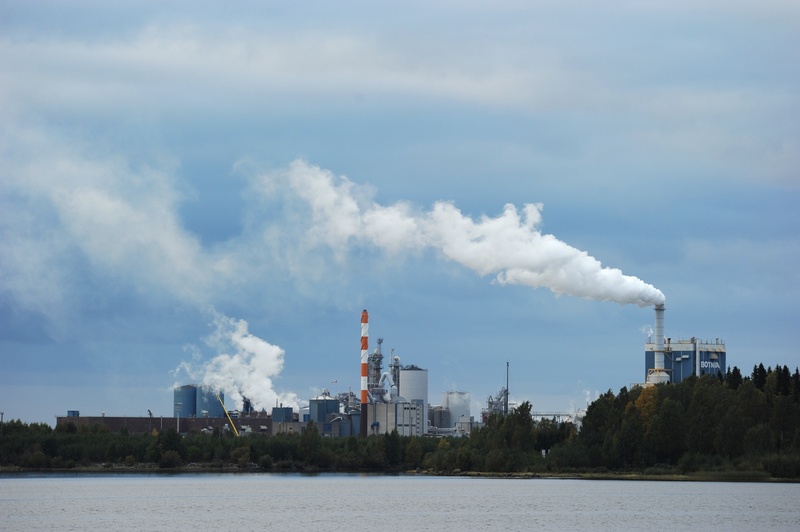 there is nothing better than fresh air, coming straight out of a factory’s chimney. happy coughing. technical details: 1/200s, f/5.6, 210mm, iso 200.
november 6, 2011 at 15:08 by felix. no comments. technical details: 25s, f/8, 50mm, iso 3200. modified using gimp. 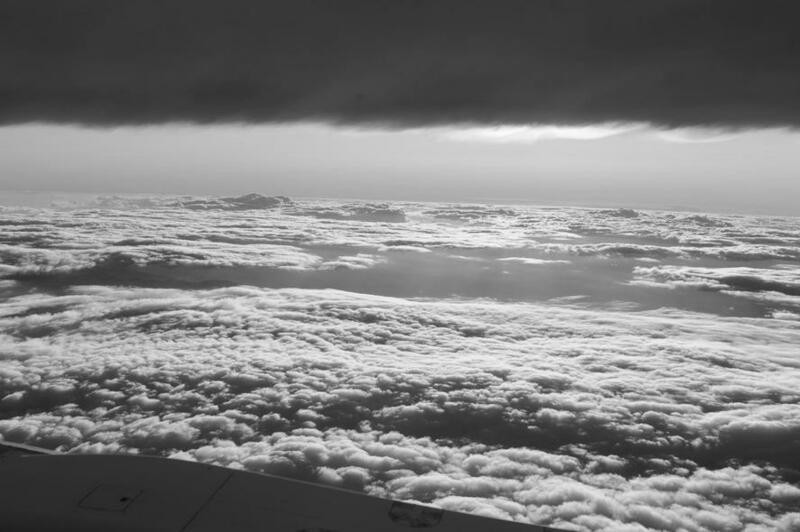 november 6, 2011 at 15:02 by felix. no comments. 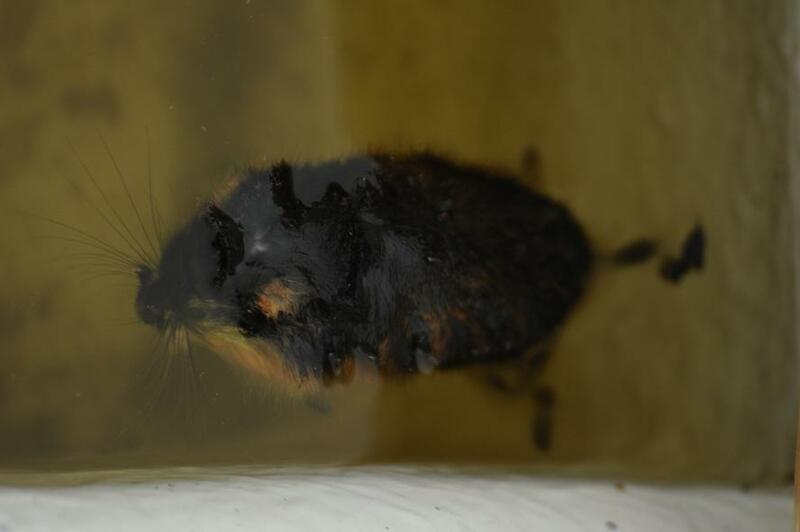 a mouse. killed from behind, while being trapped. gone to water. 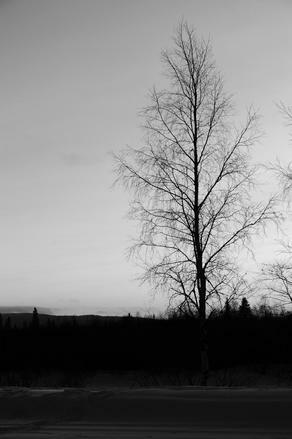 already dead, probably for some days. 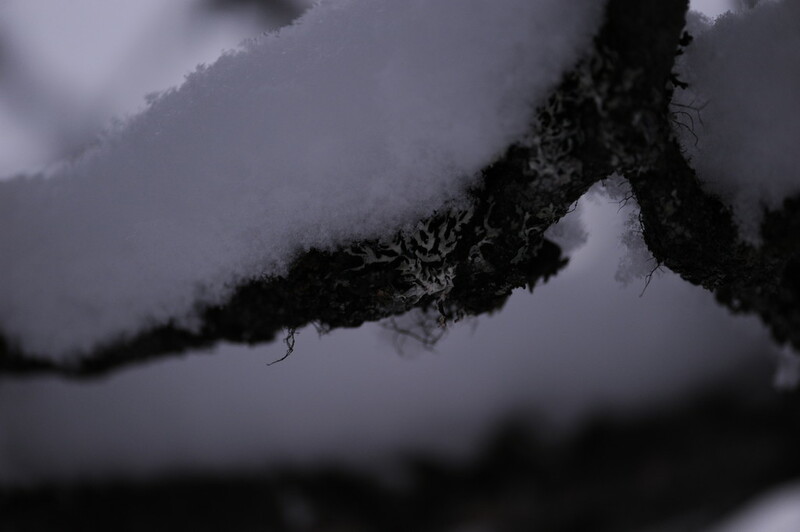 it’s hard to say who killed it. 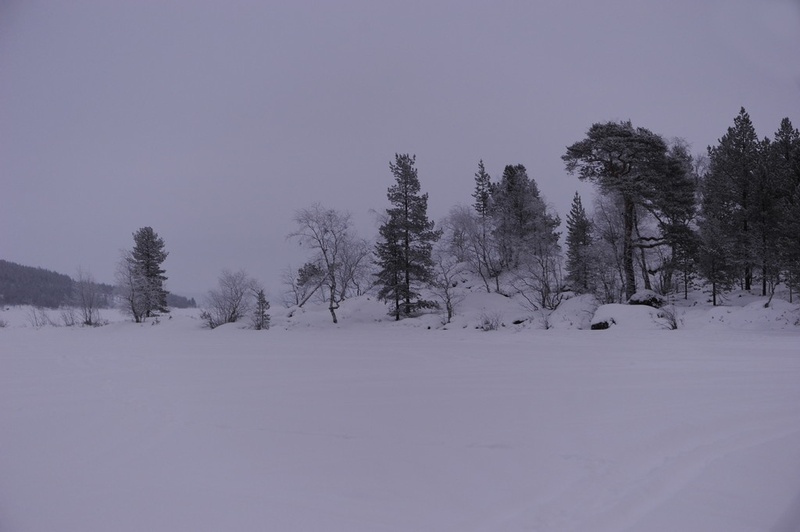 was it the boat owner, by leaving the boat there? was it the rain, by filling up the boat? was it suicide, as the mouse entered the boat by free will? 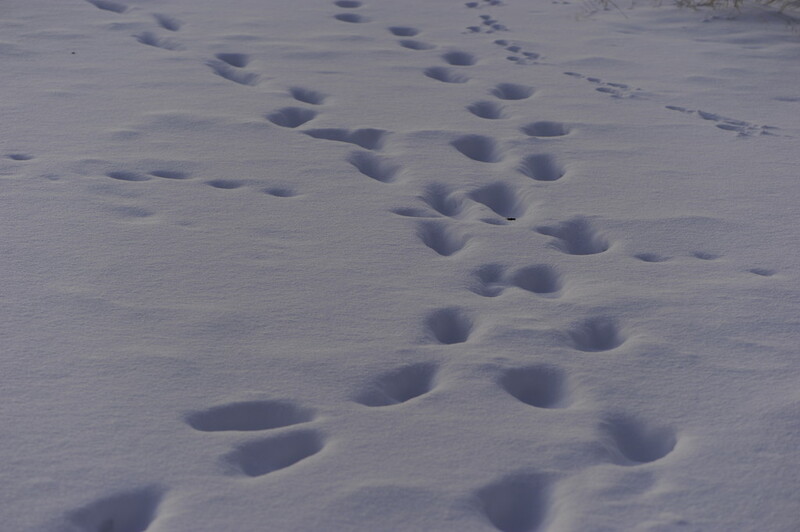 or was it chased there? are there any witnesses? any alive ones, even? 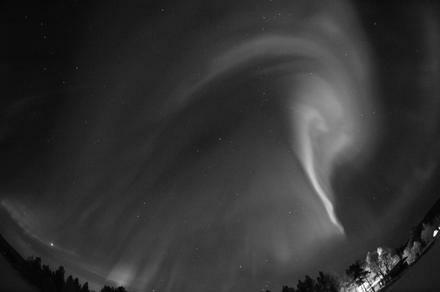 technical details: 1/125s, f/5.6, 400mm, iso 800.
september 24, 2011 at 13:29 by felix. 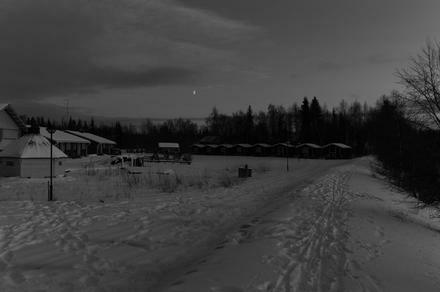 no comments. 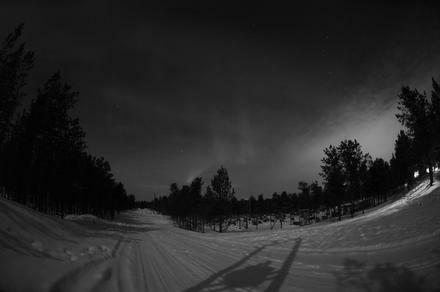 technical details: 1/80s, f/8, 18mm, iso 400.